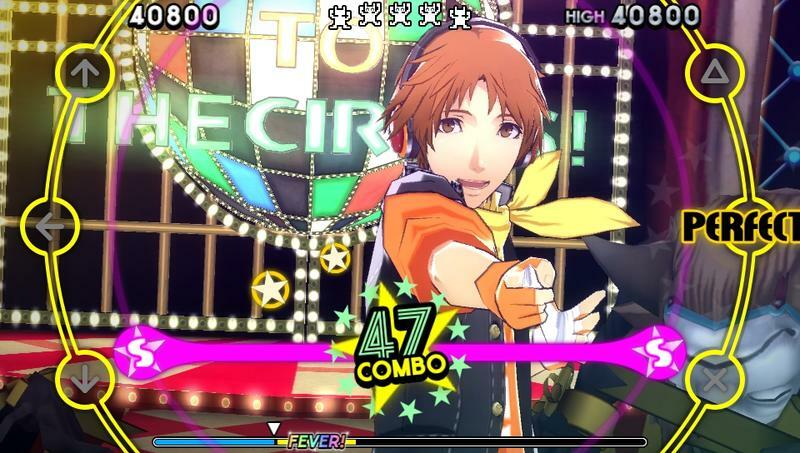 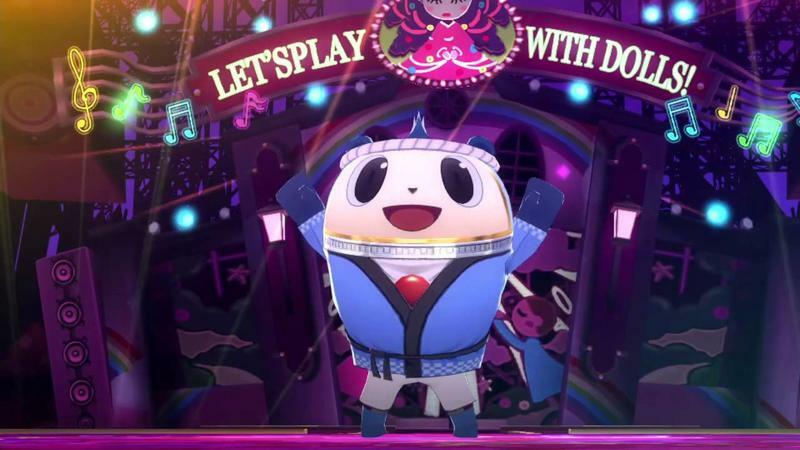 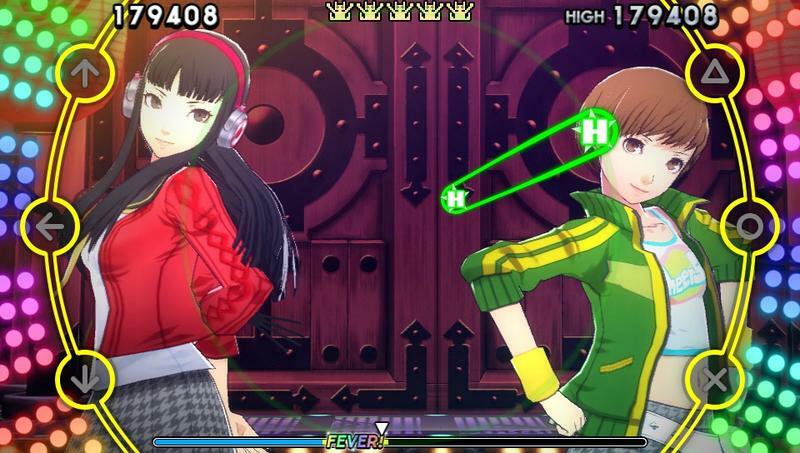 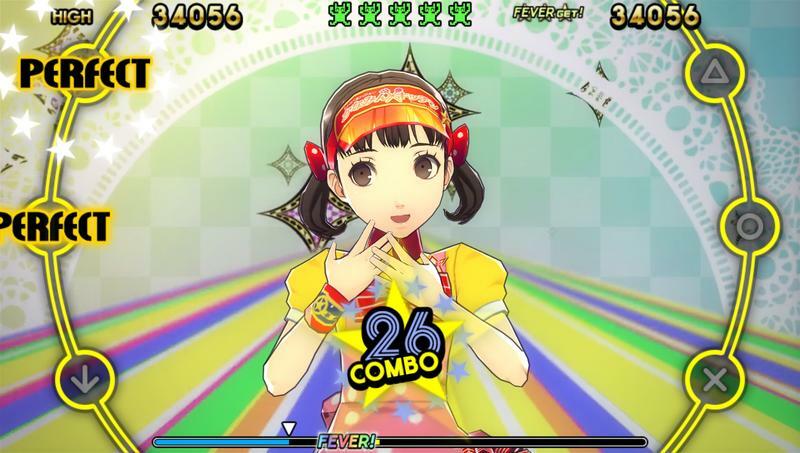 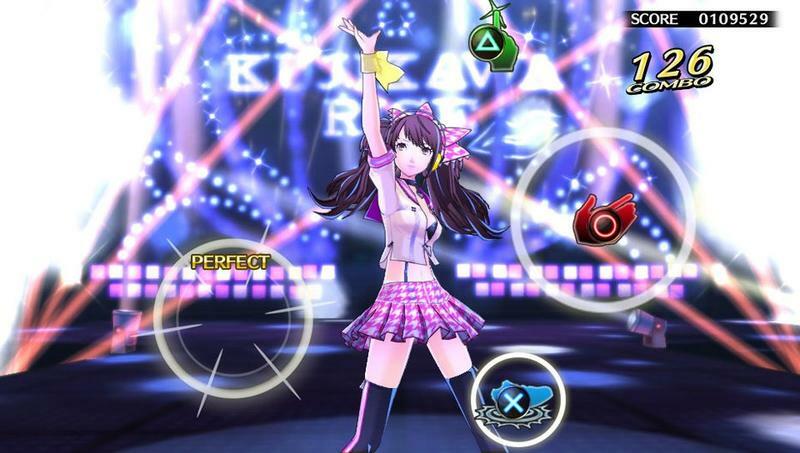 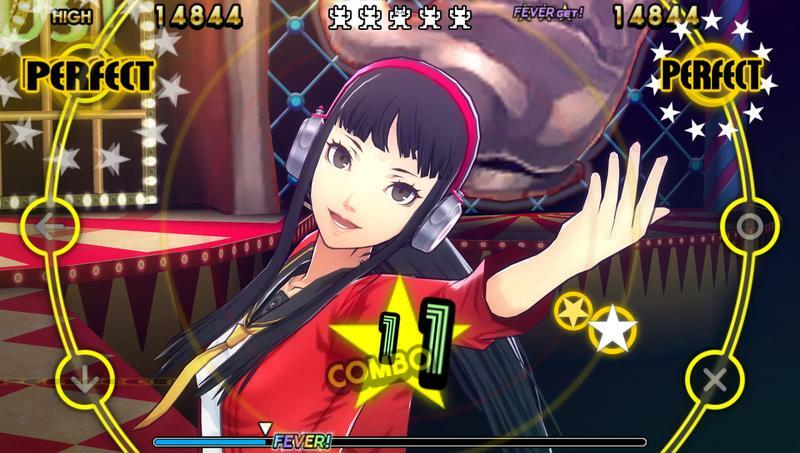 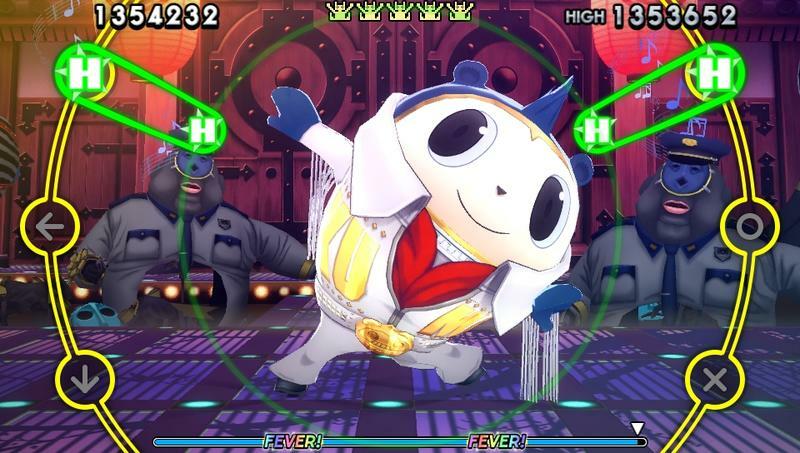 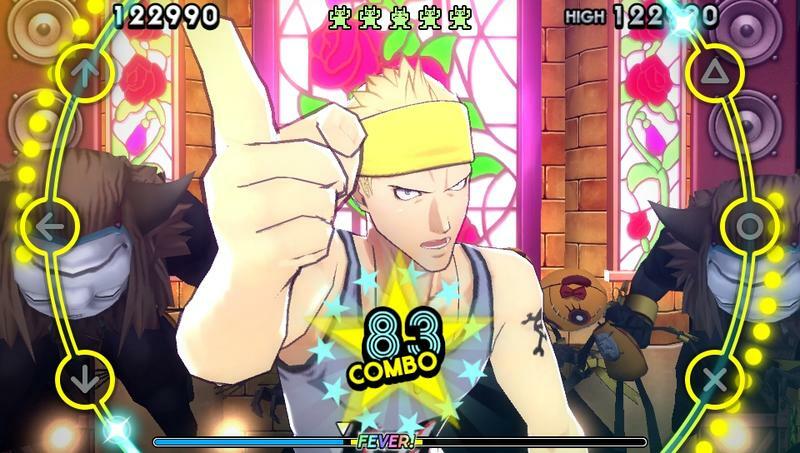 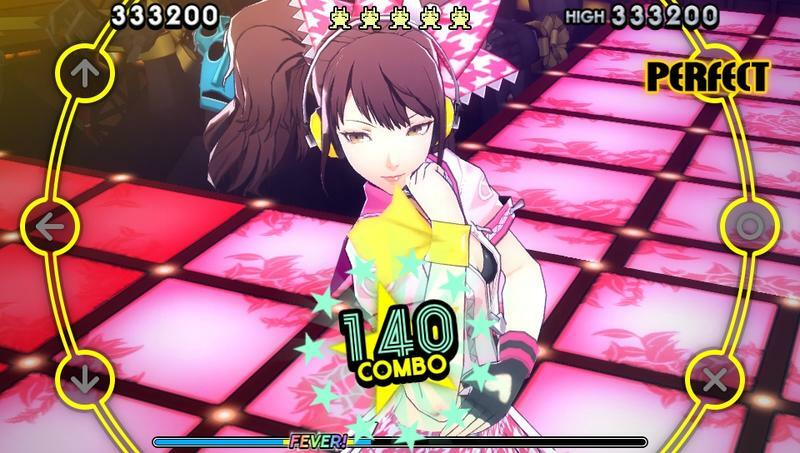 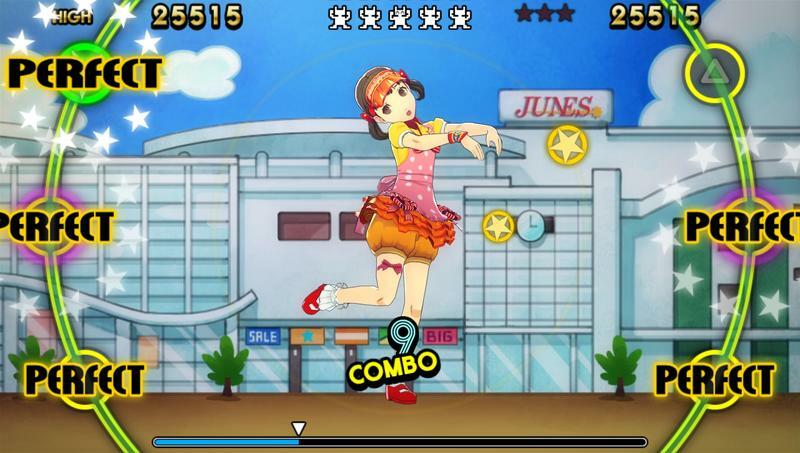 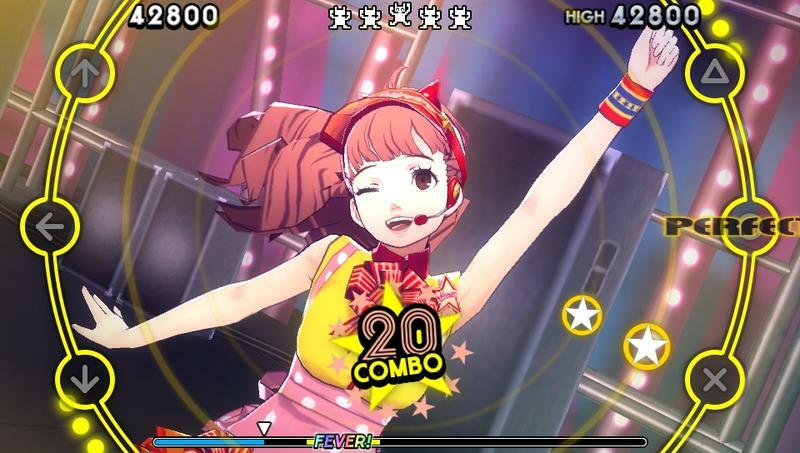 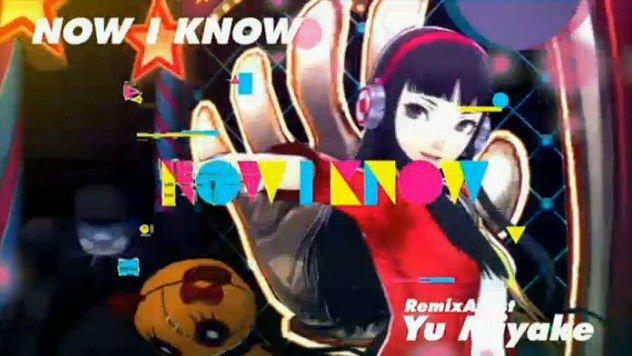 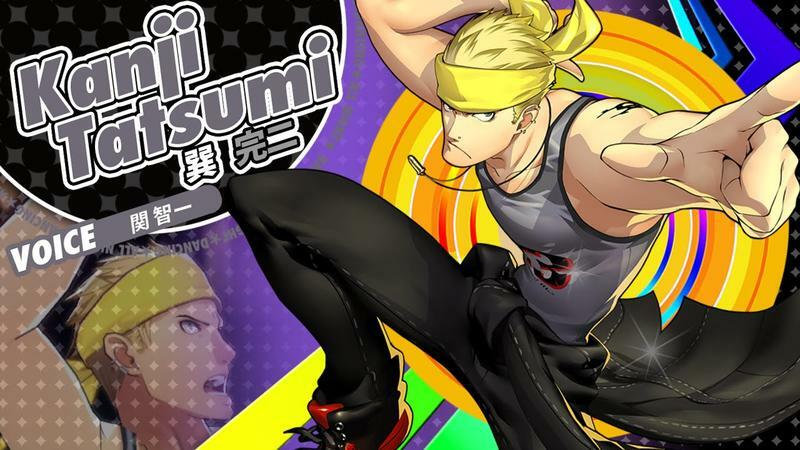 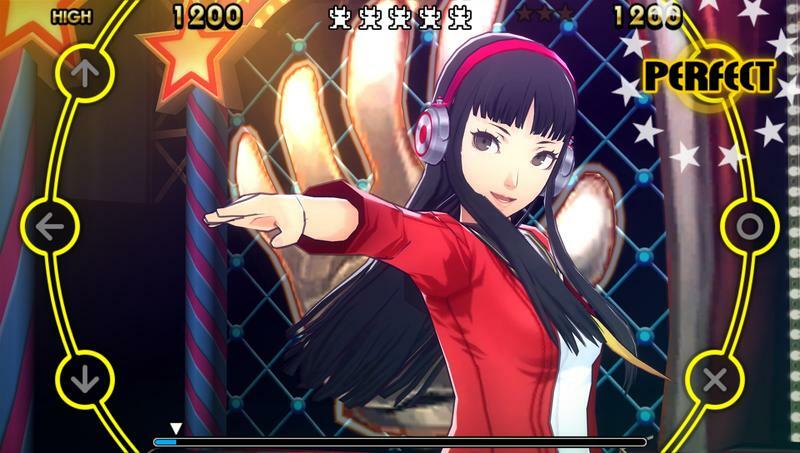 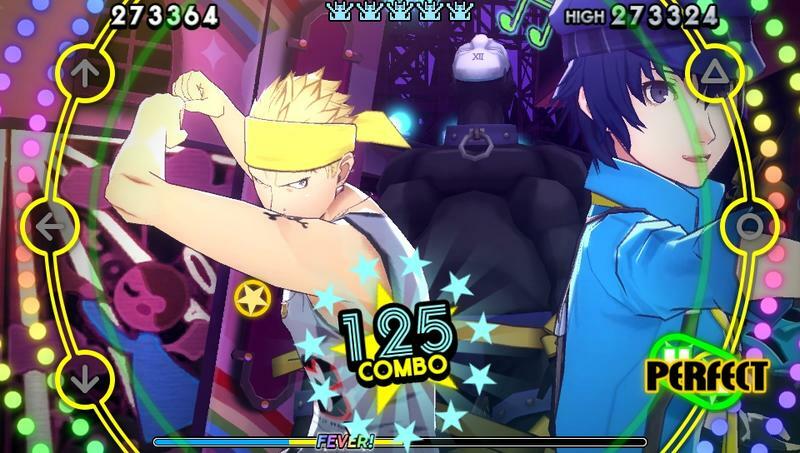 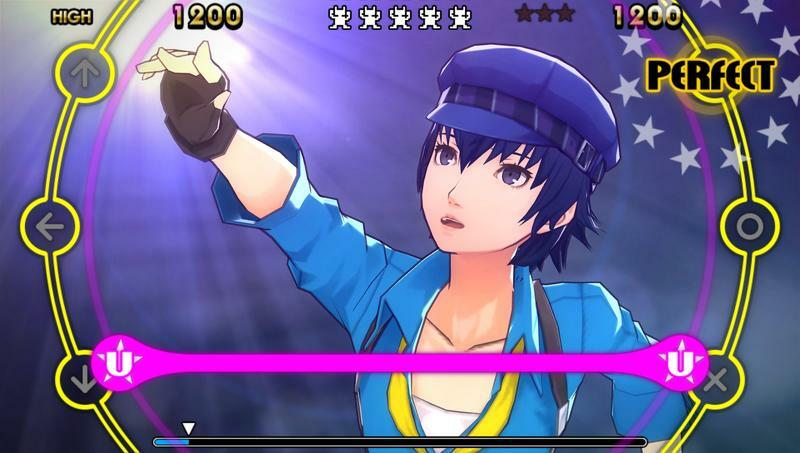 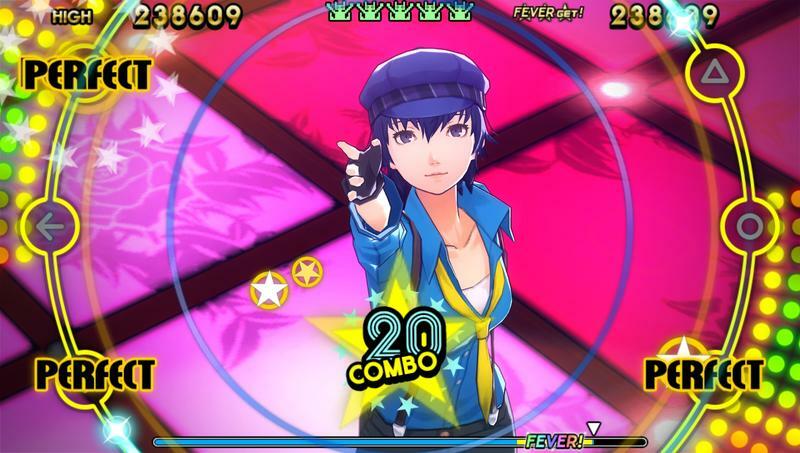 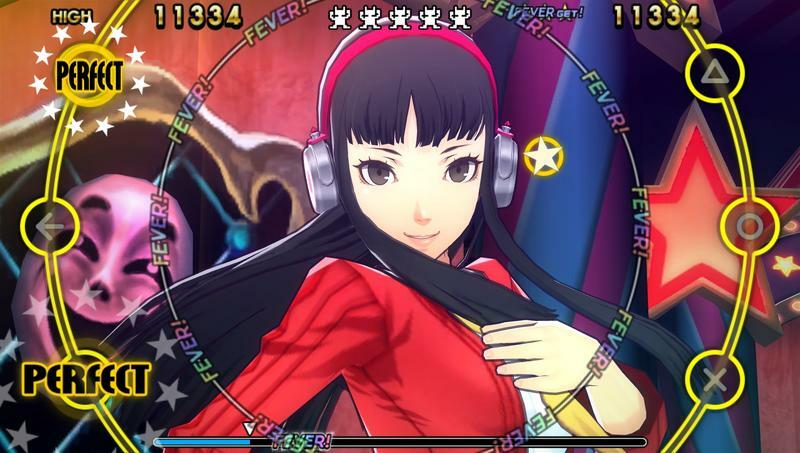 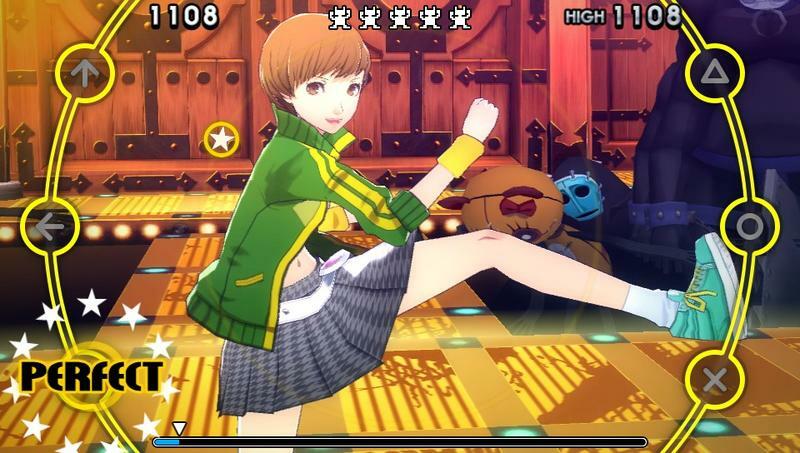 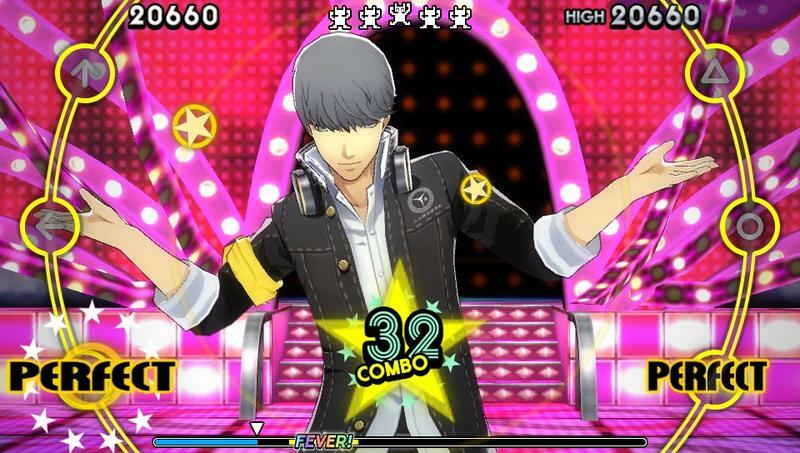 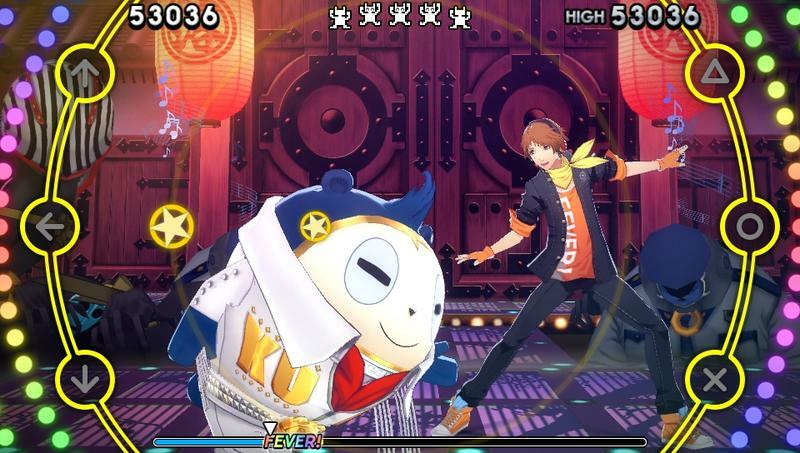 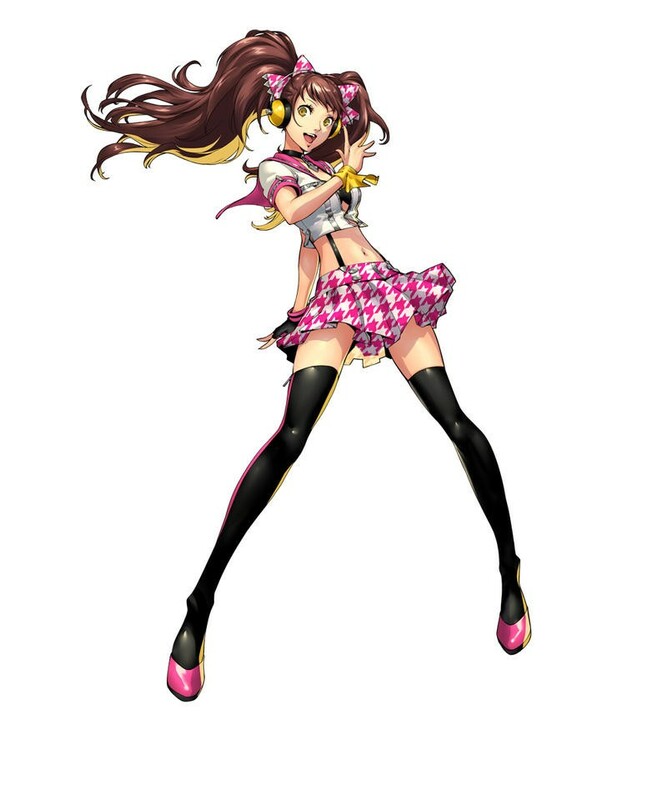 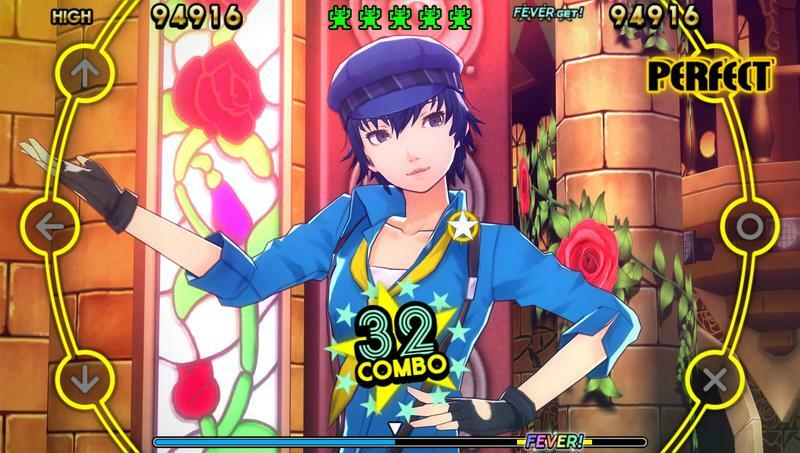 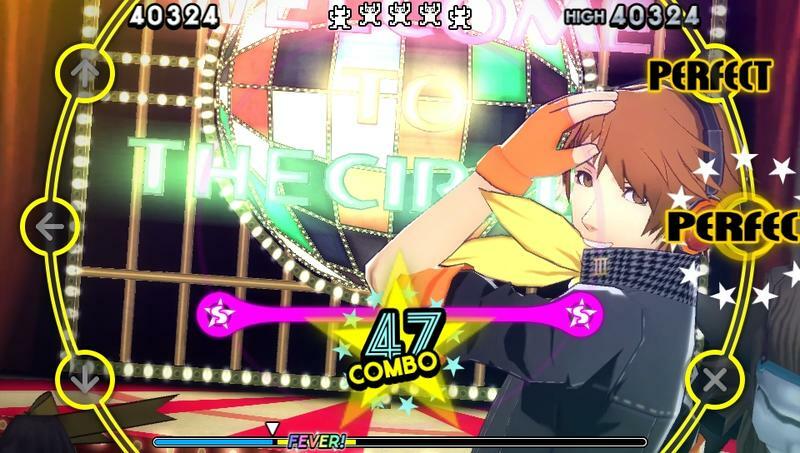 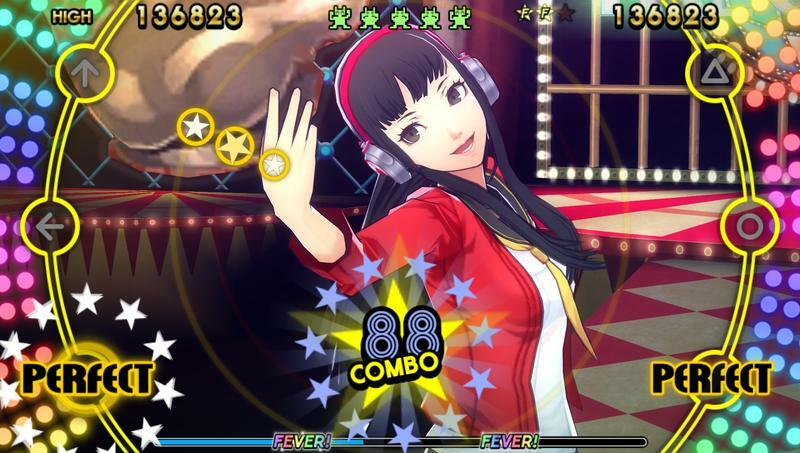 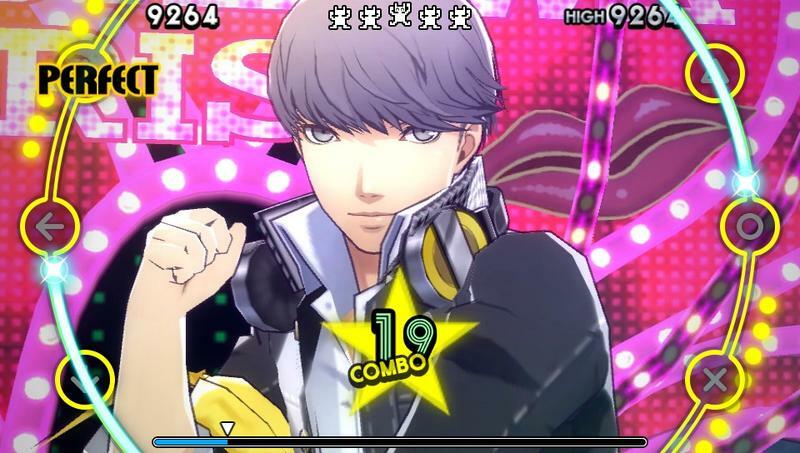 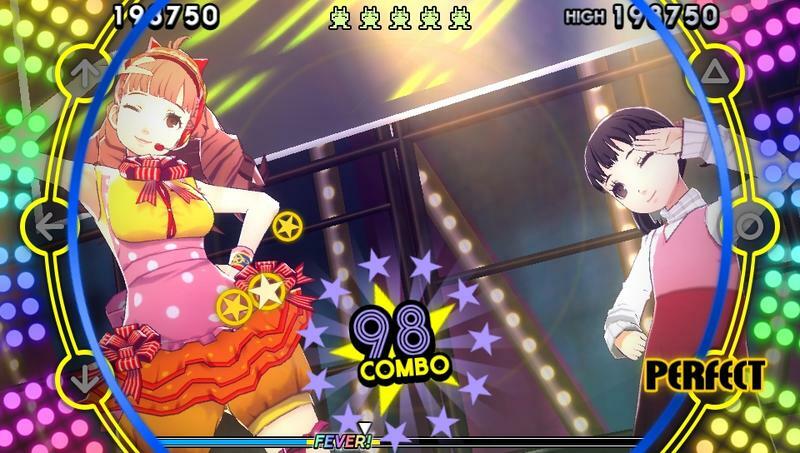 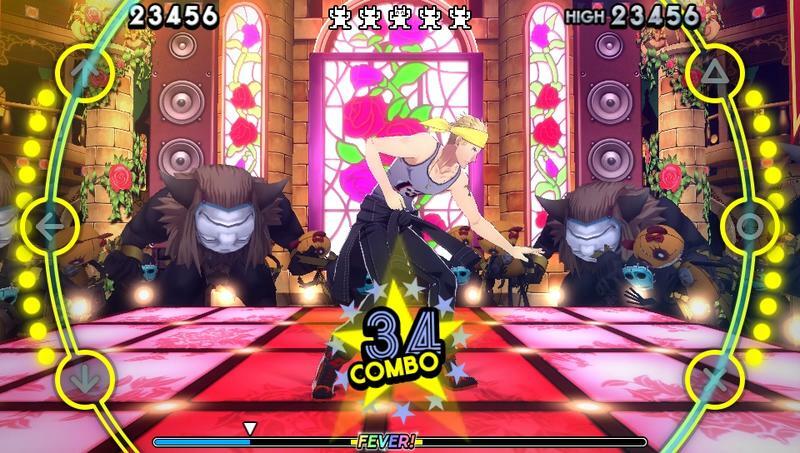 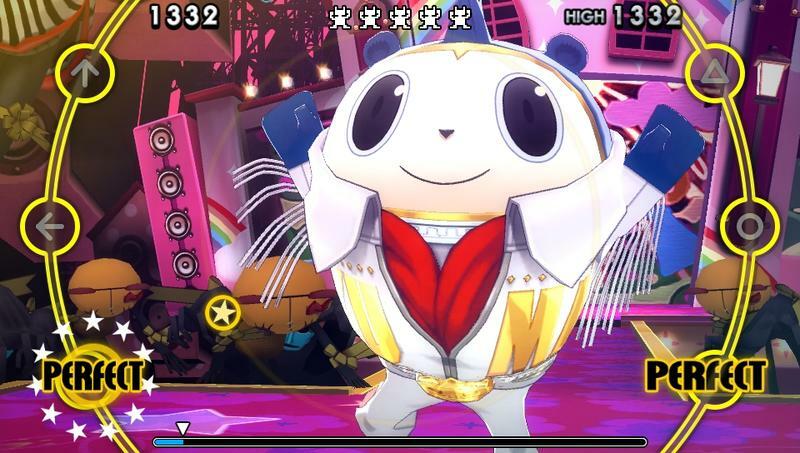 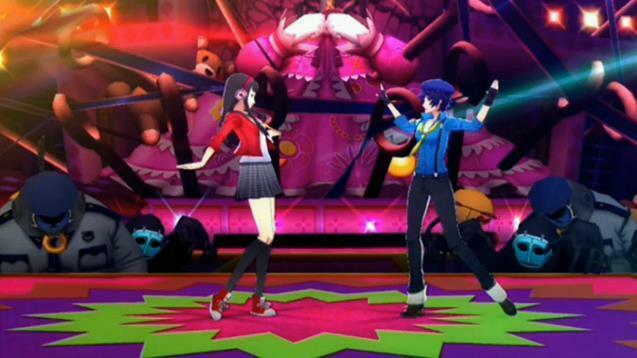 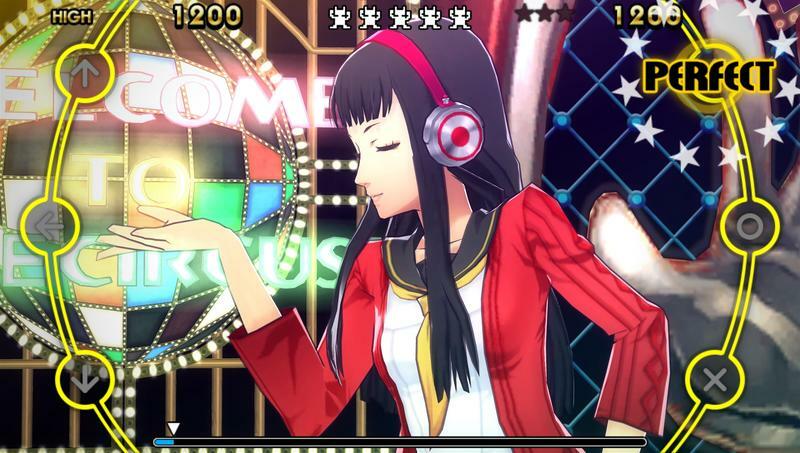 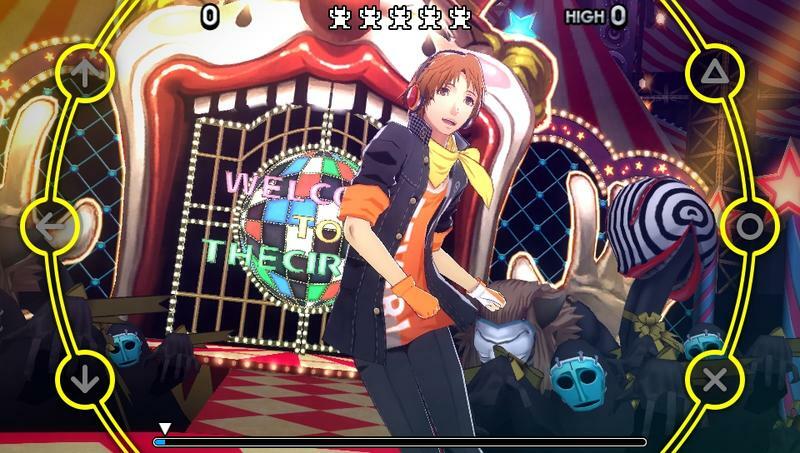 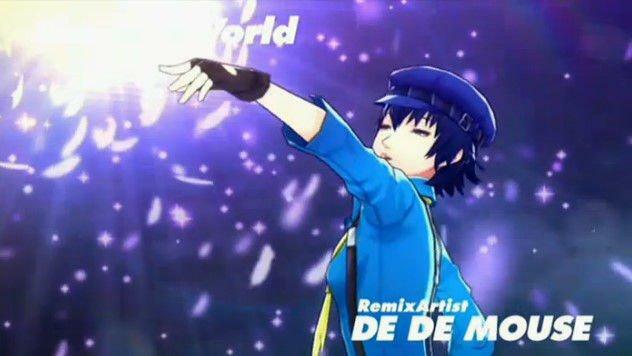 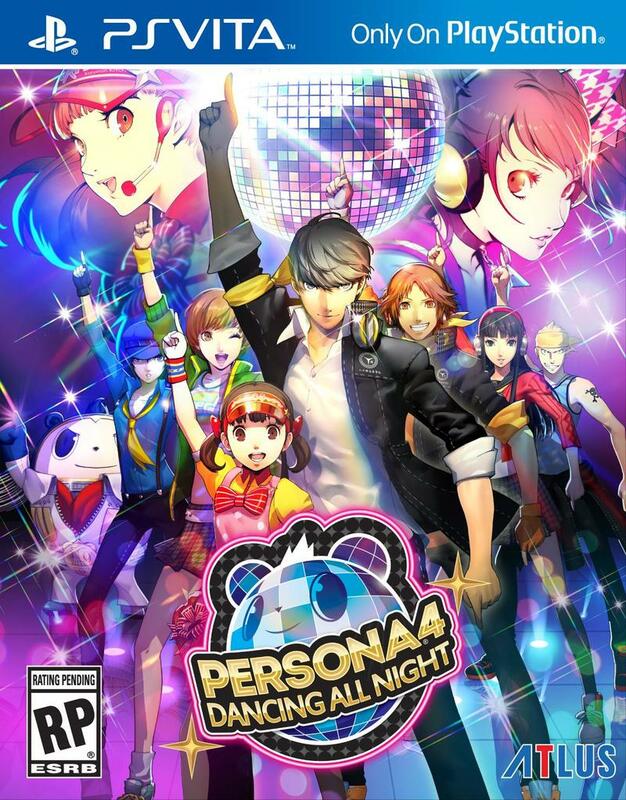 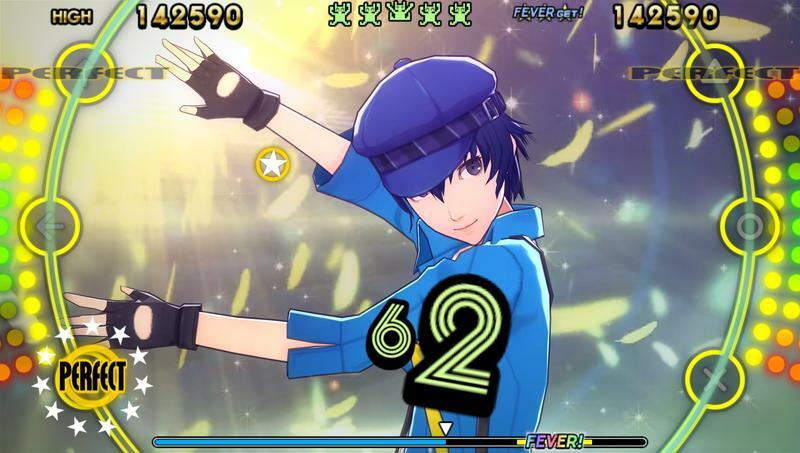 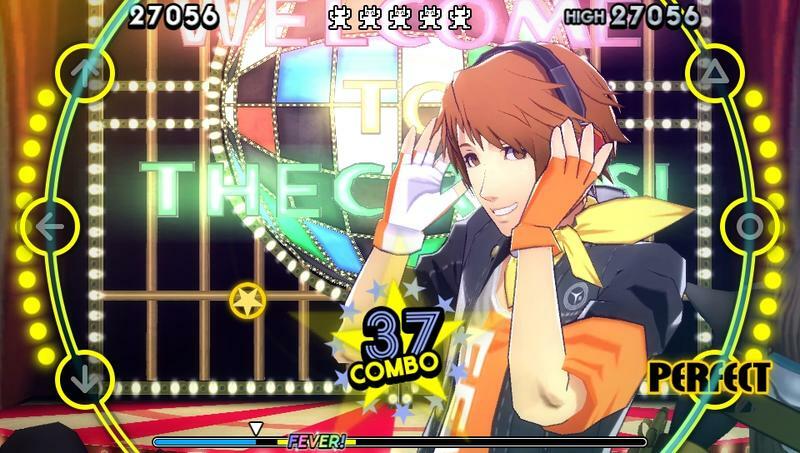 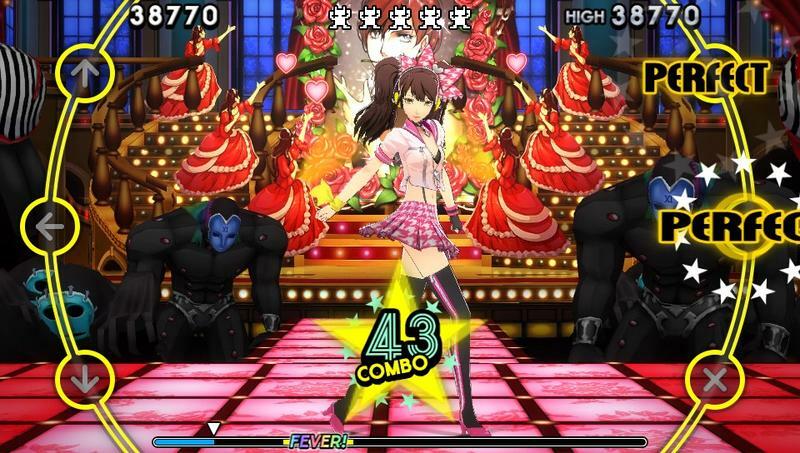 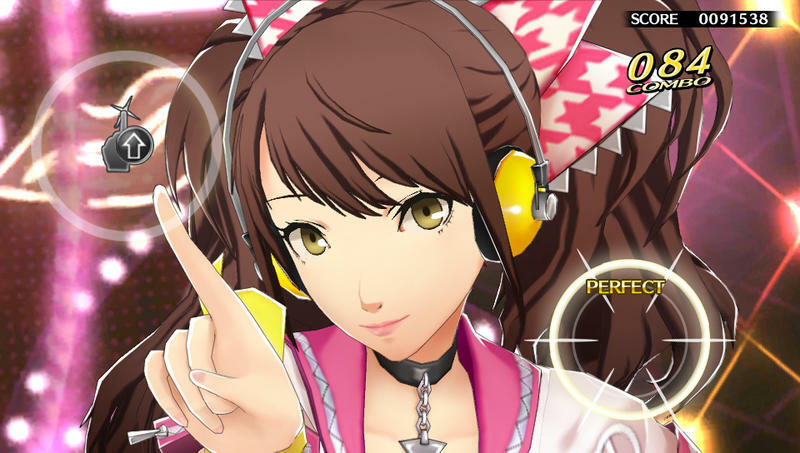 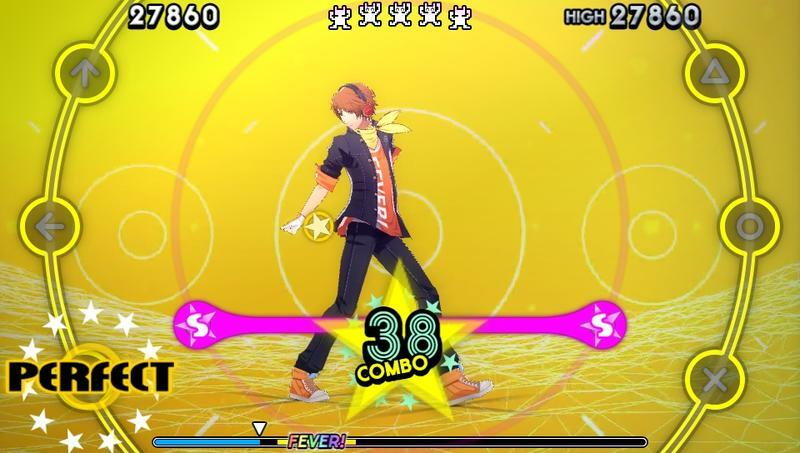 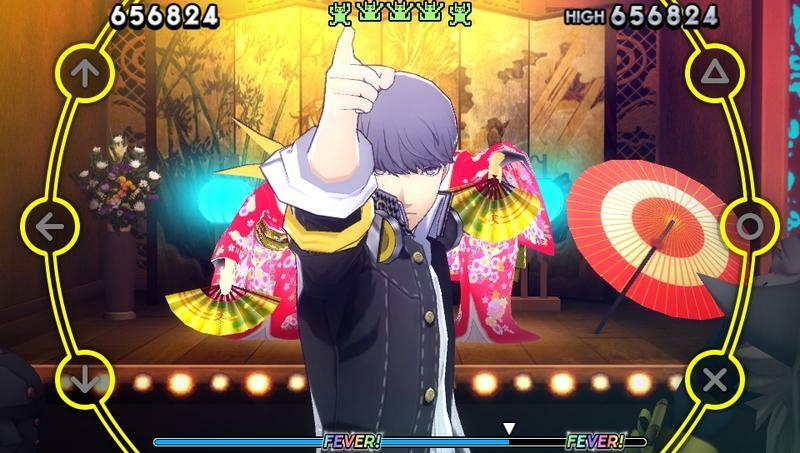 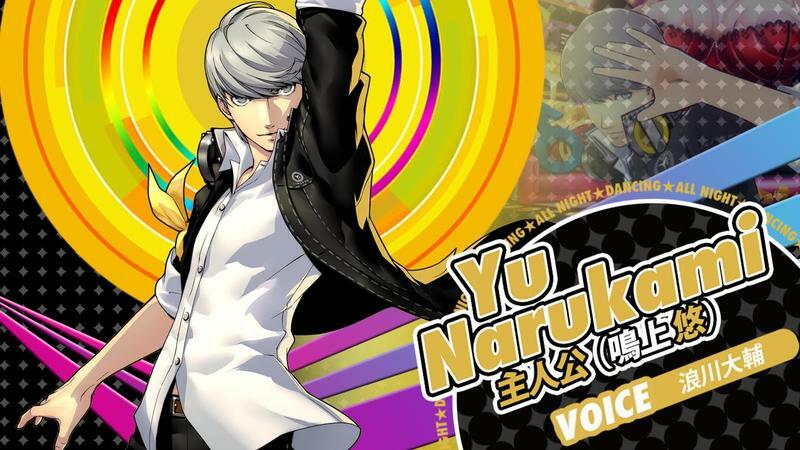 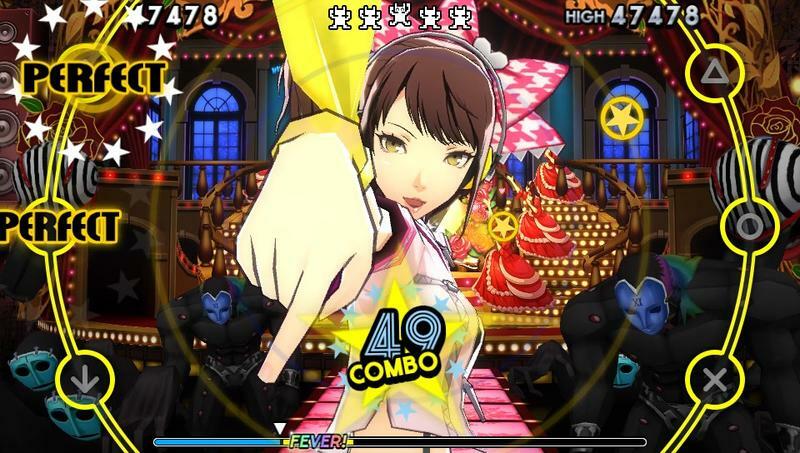 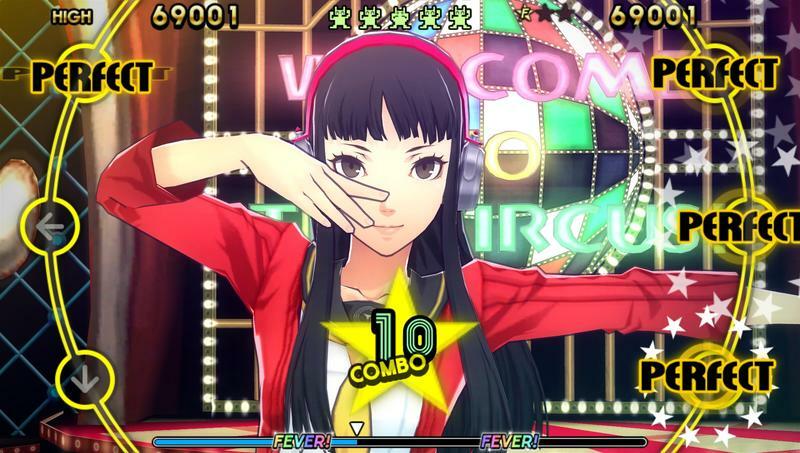 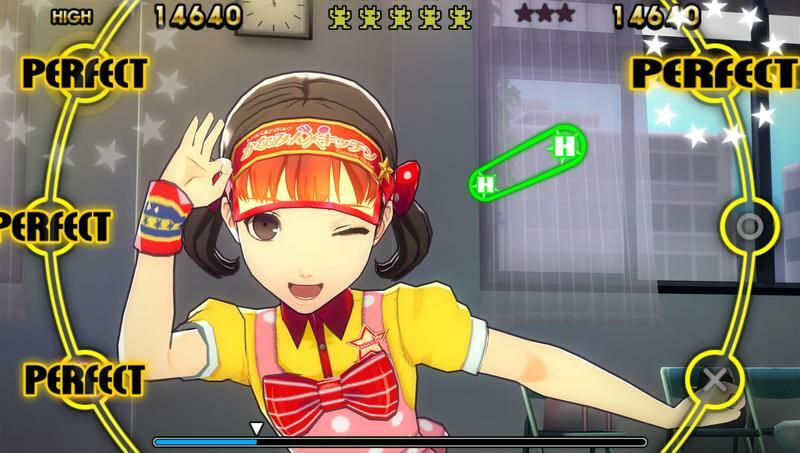 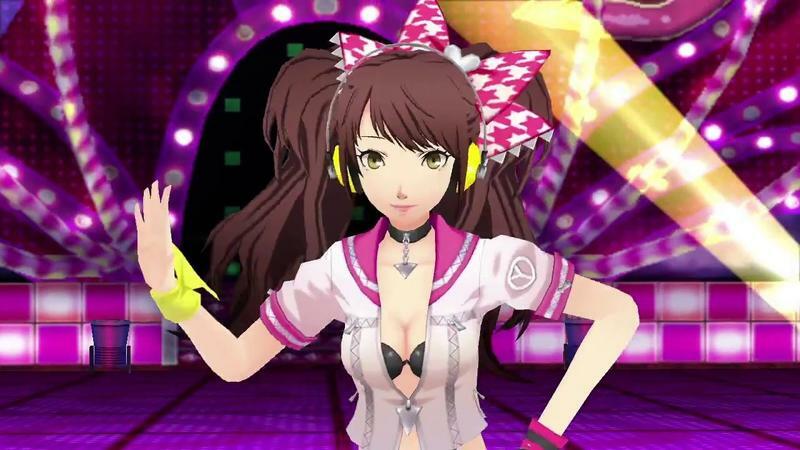 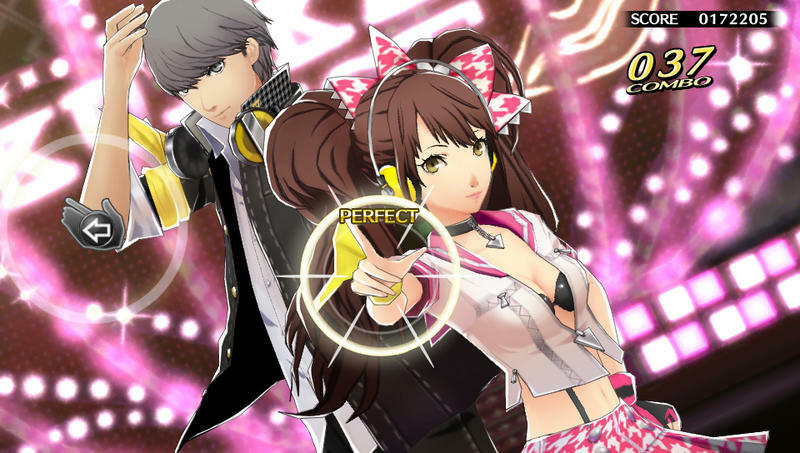 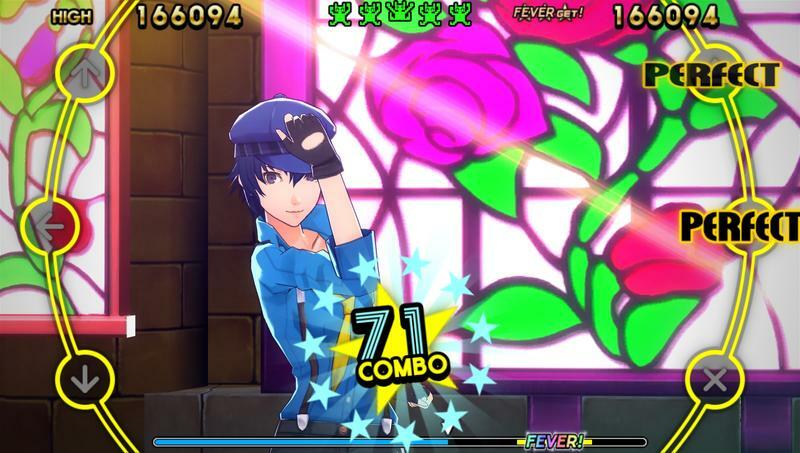 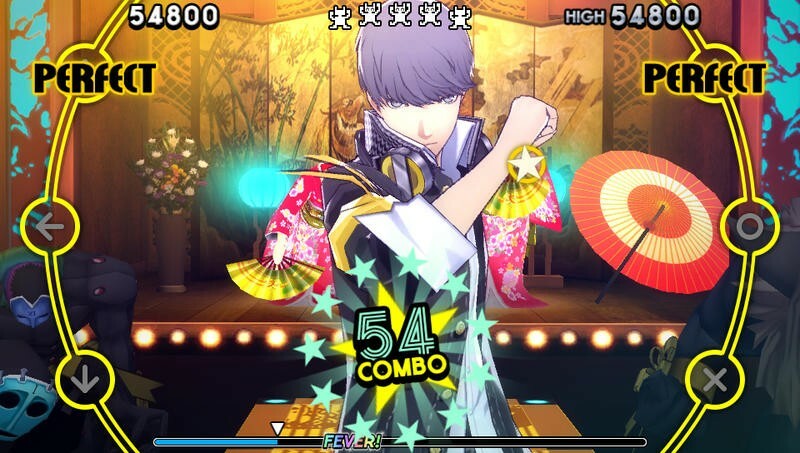 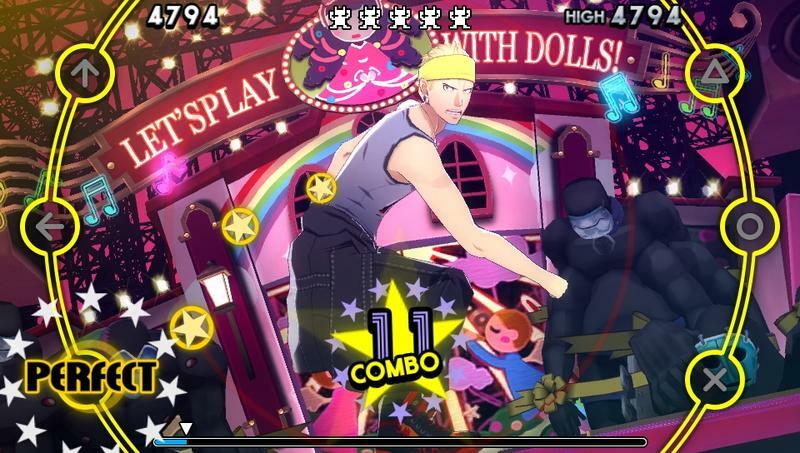 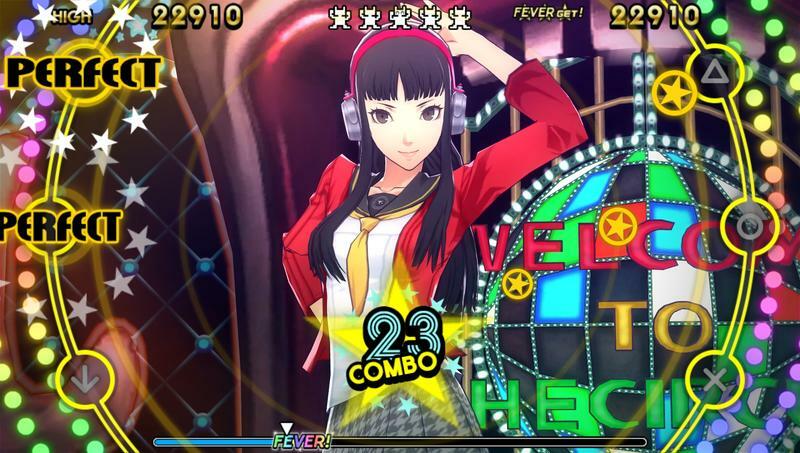 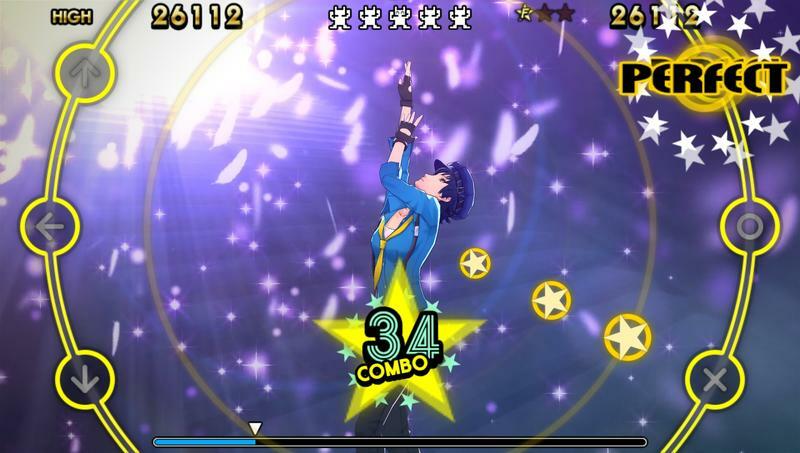 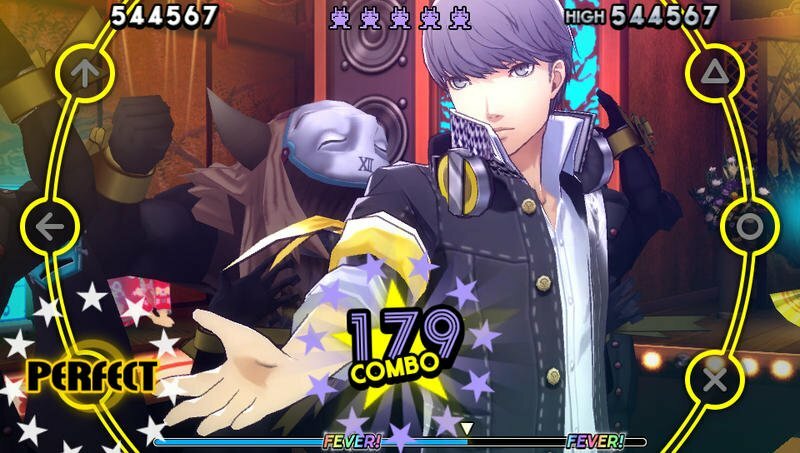 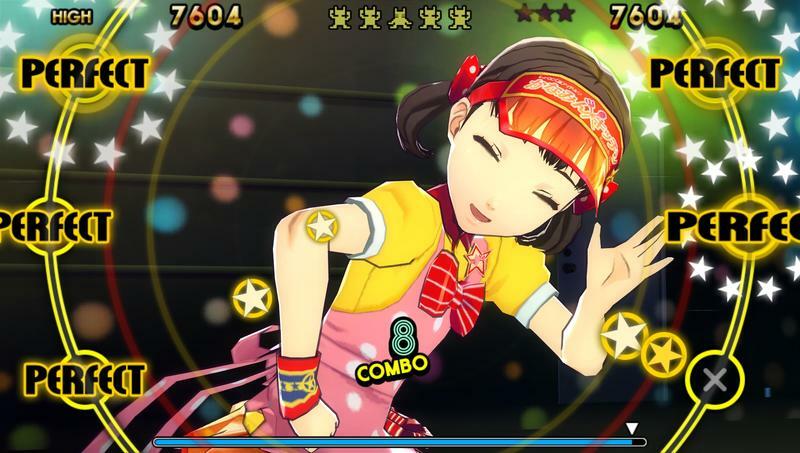 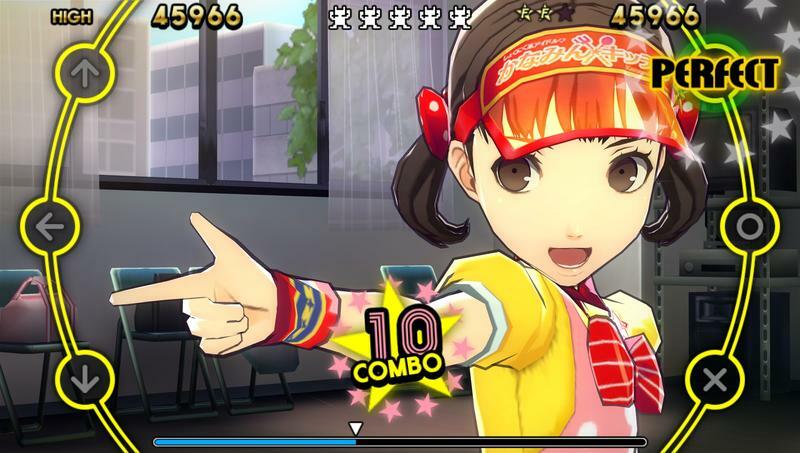 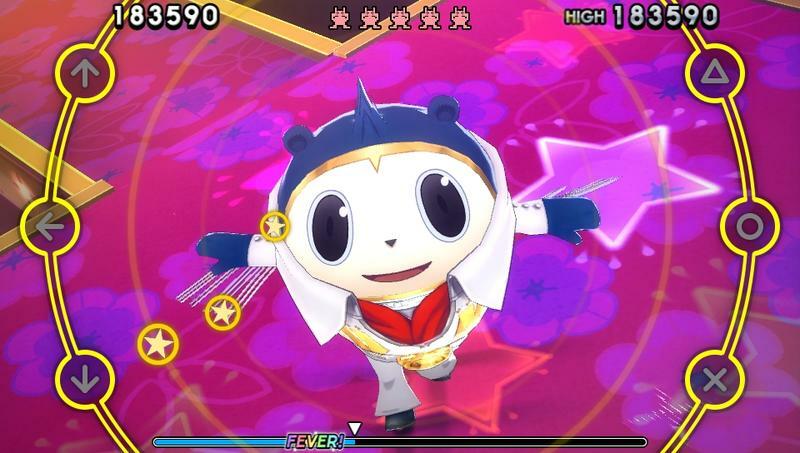 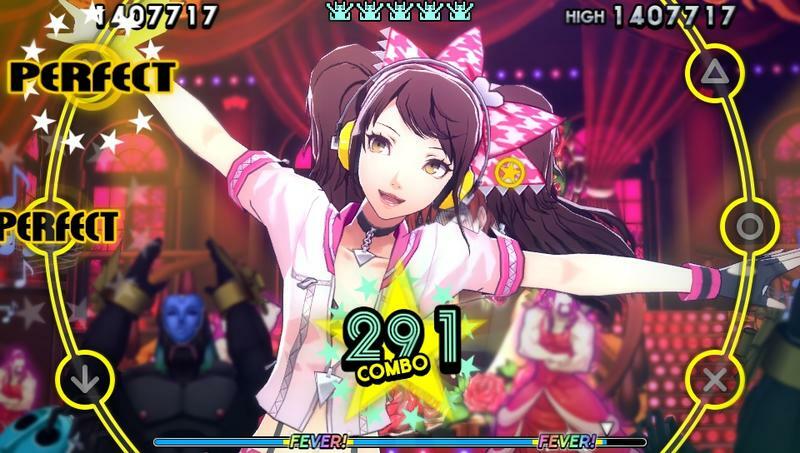 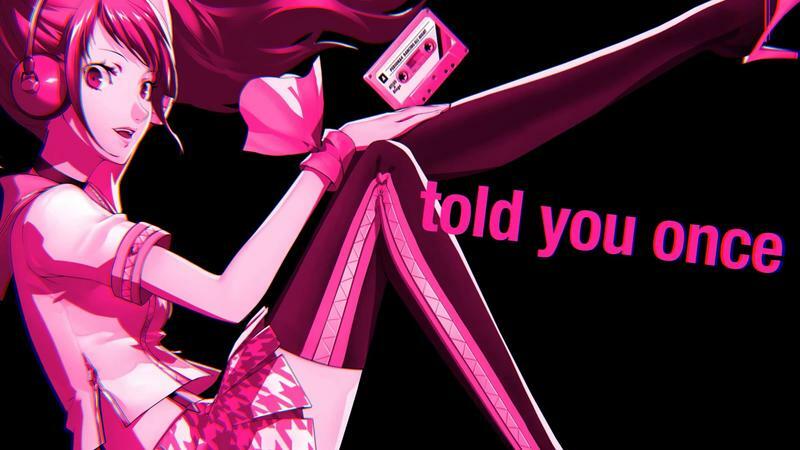 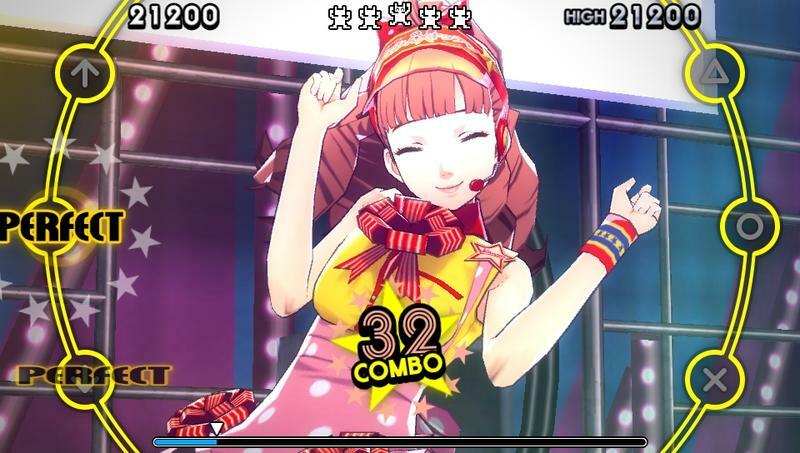 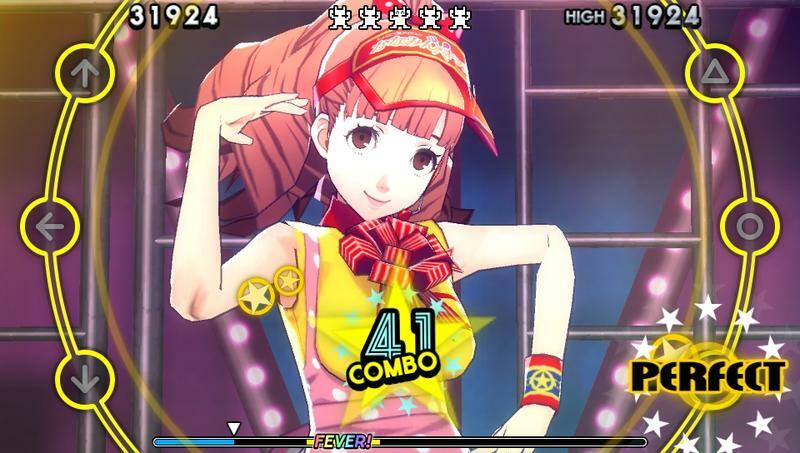 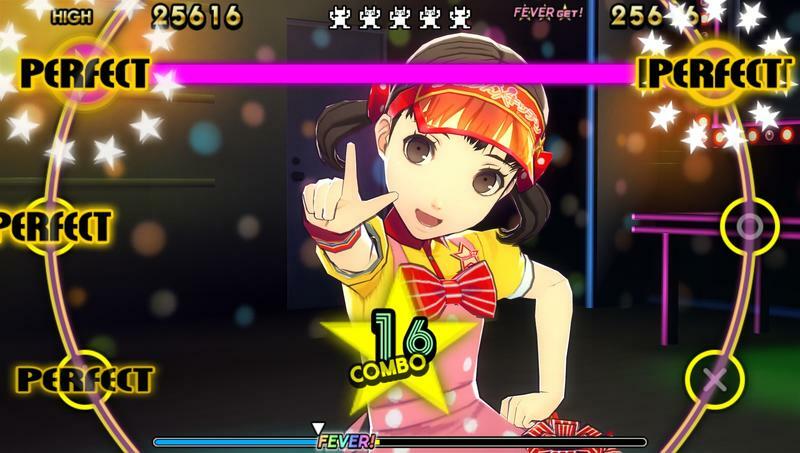 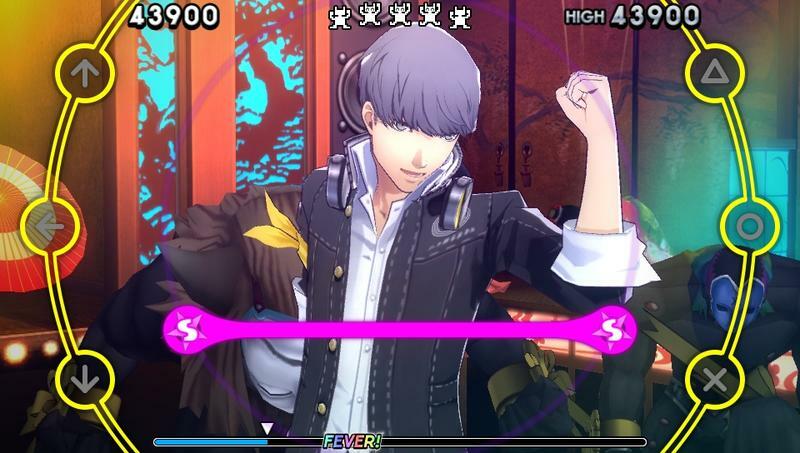 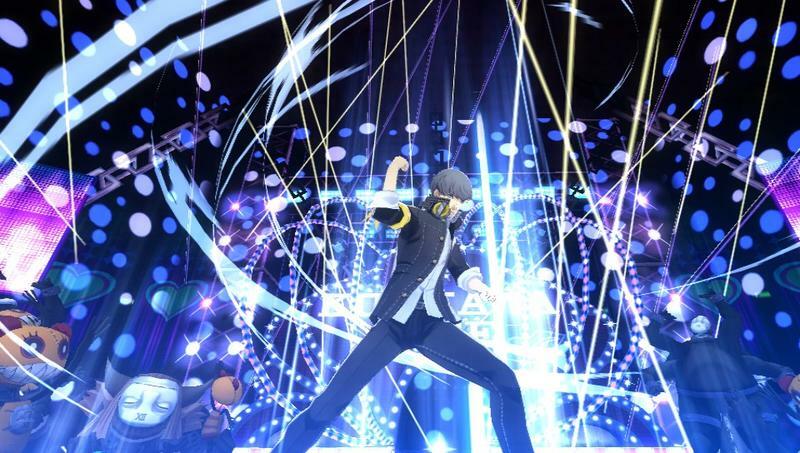 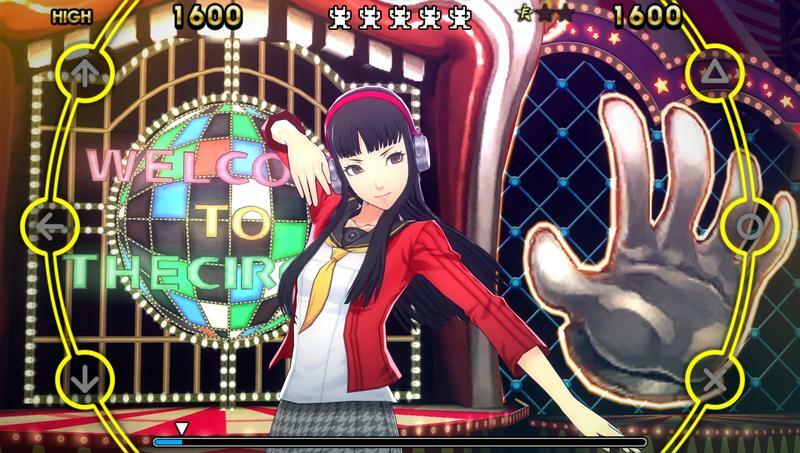 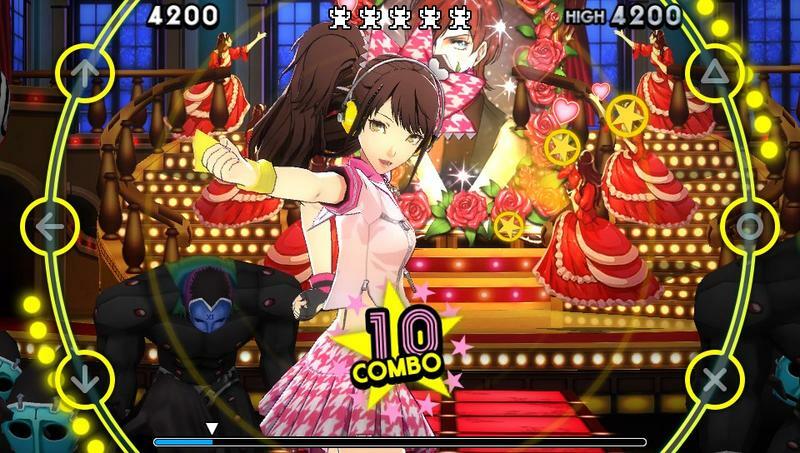 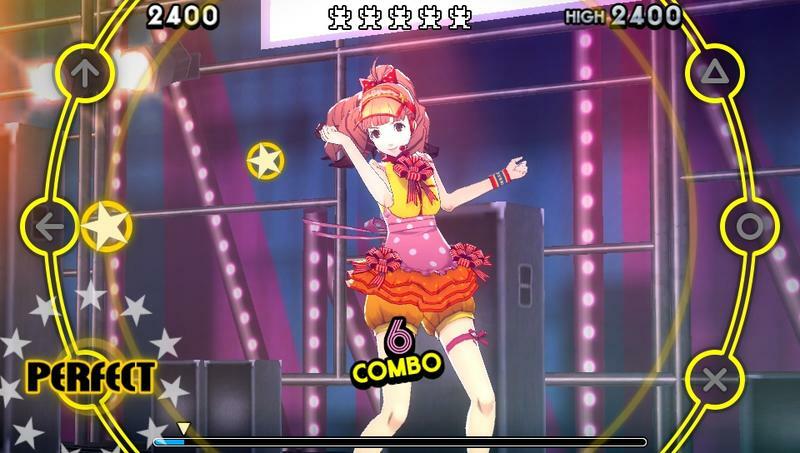 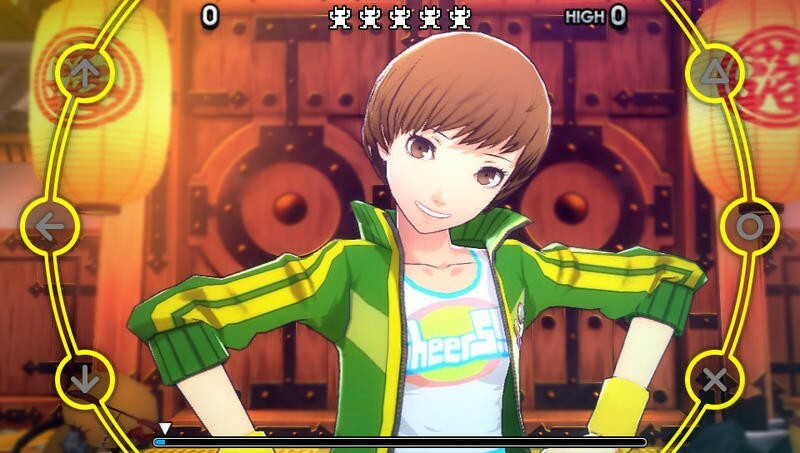 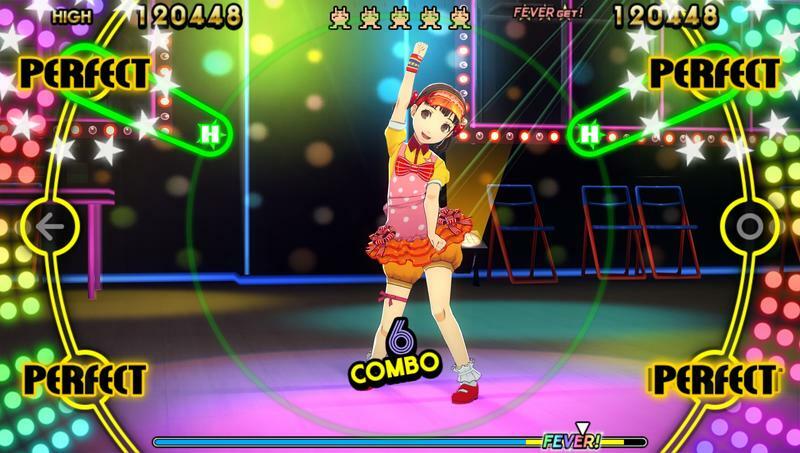 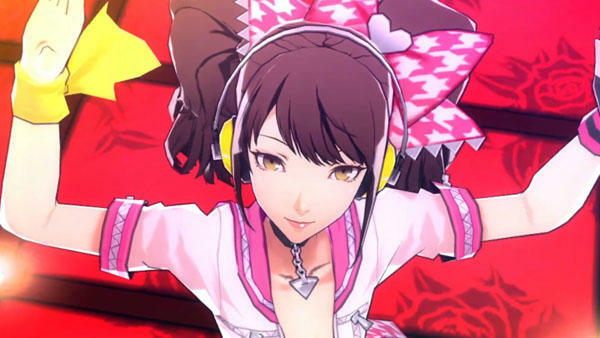 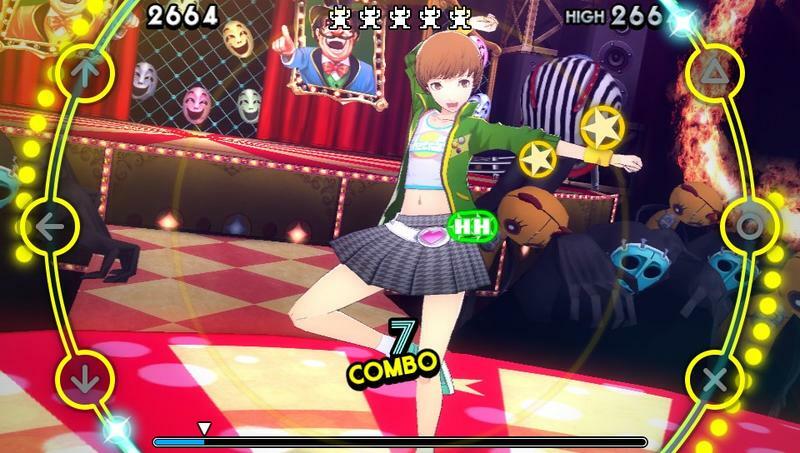 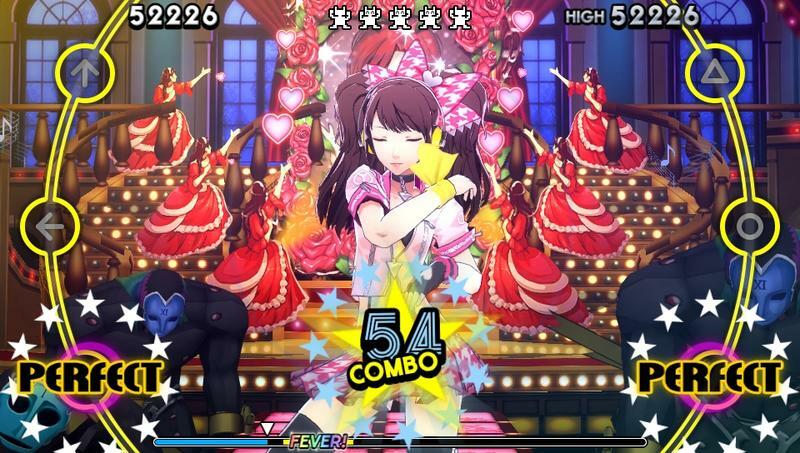 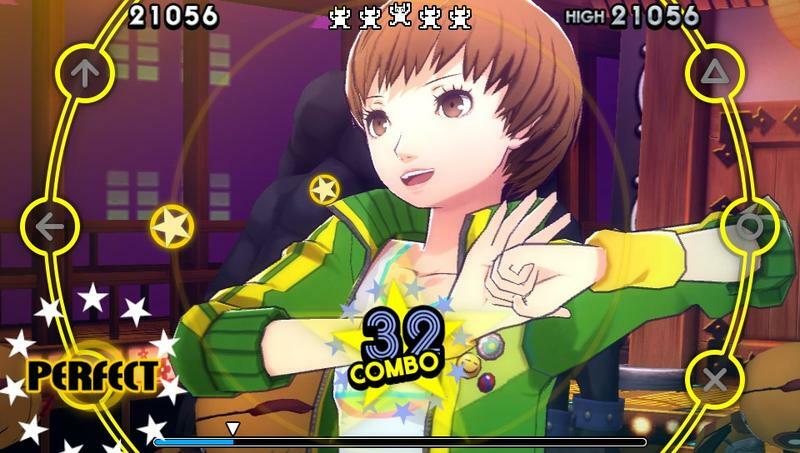 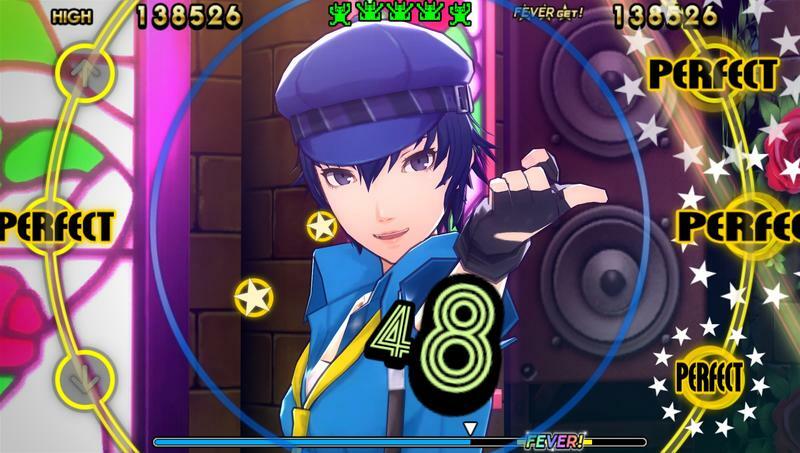 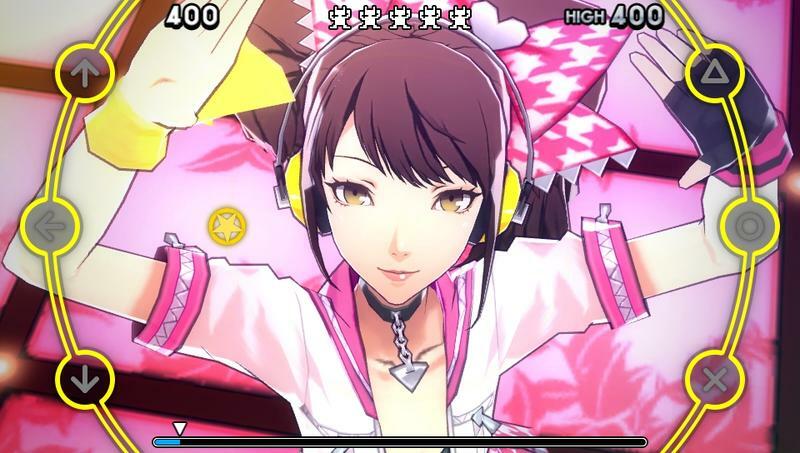 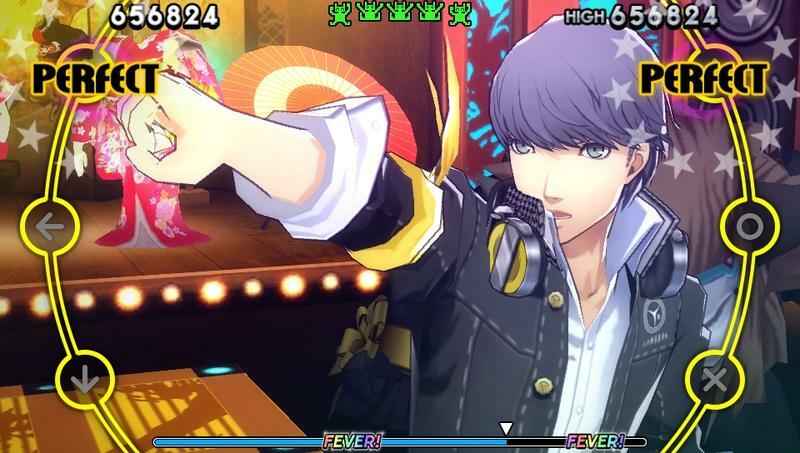 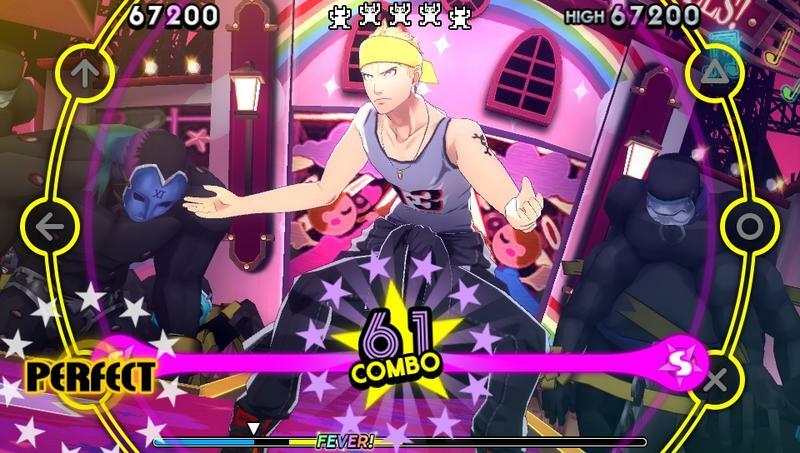 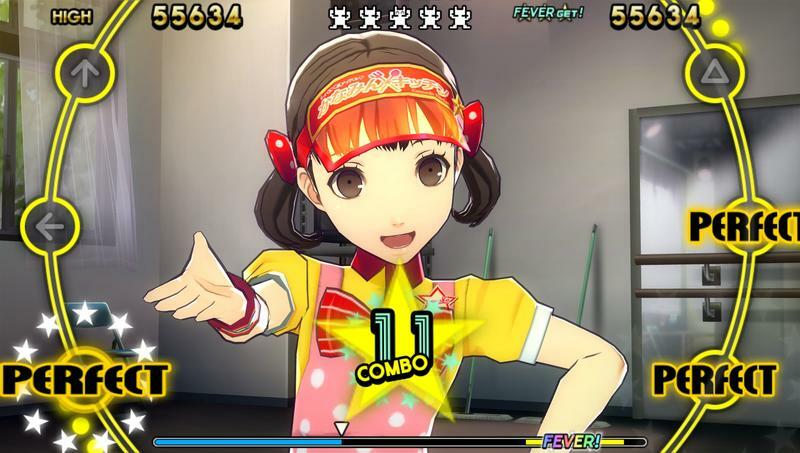 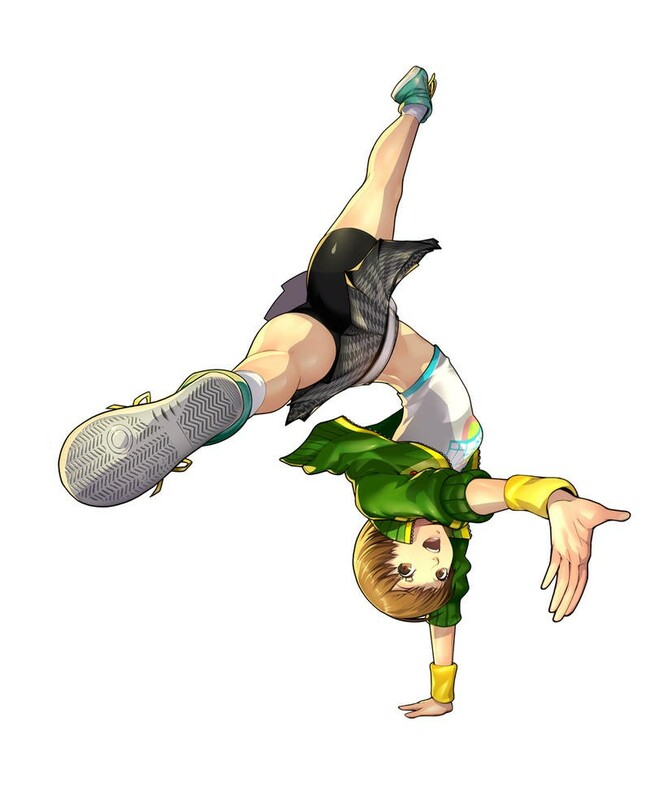 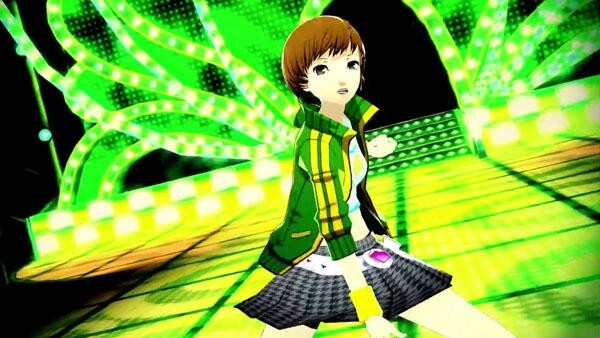 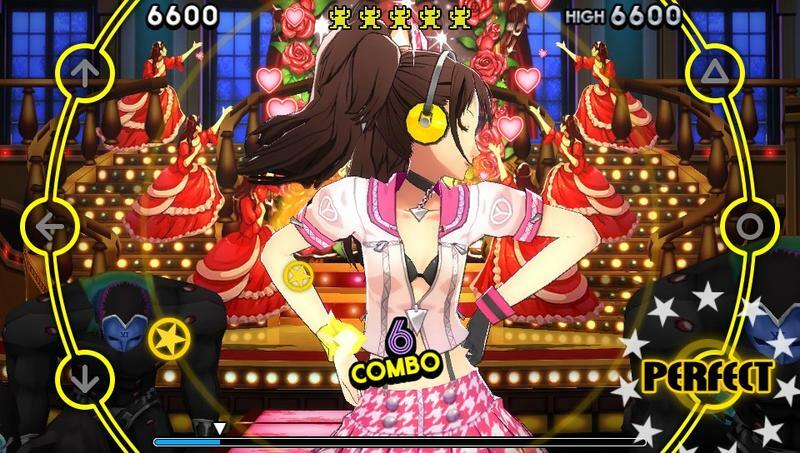 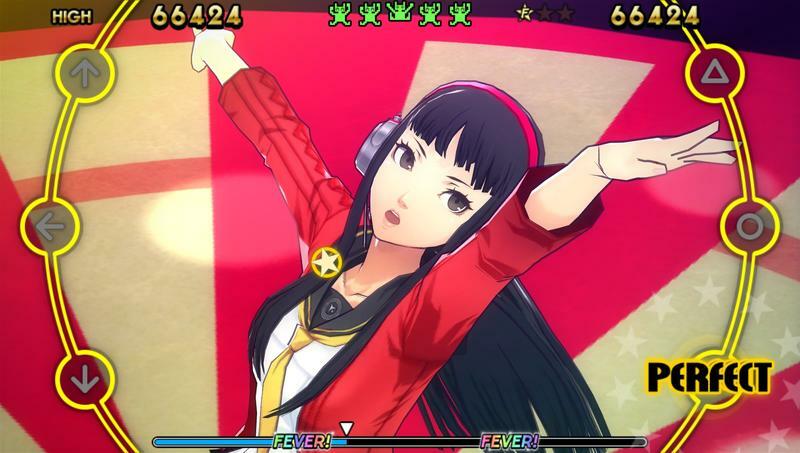 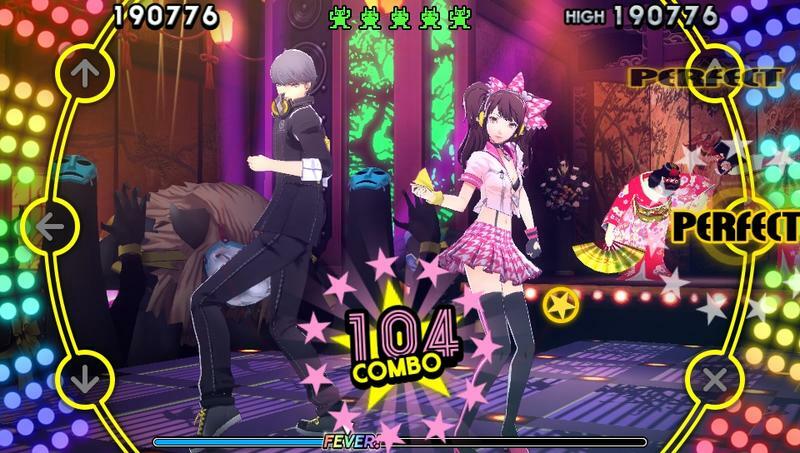 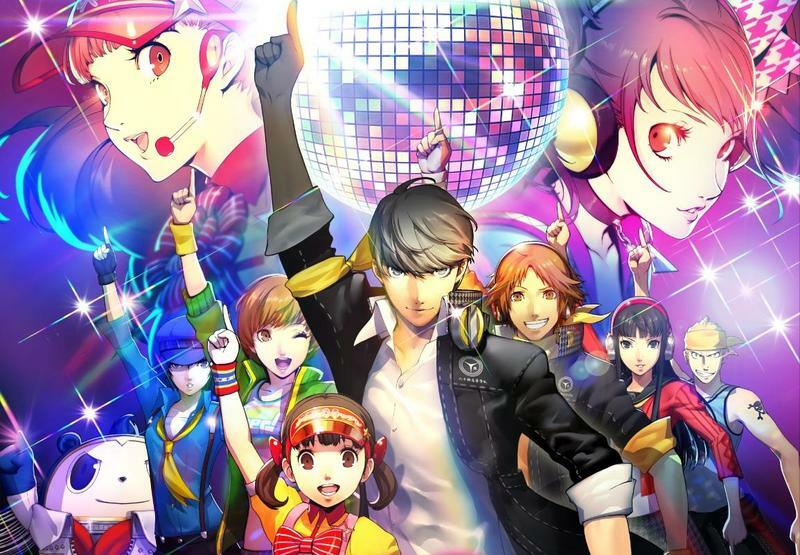 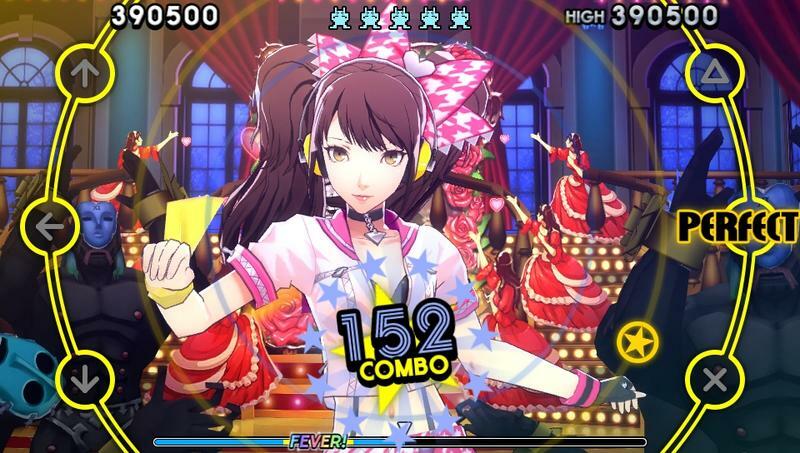 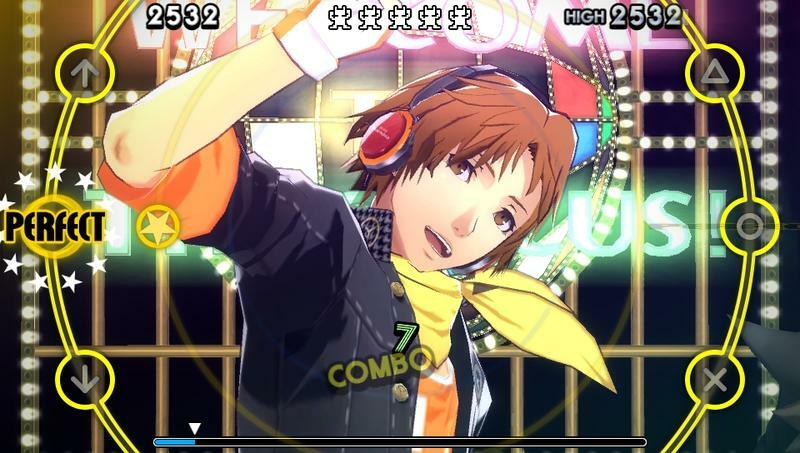 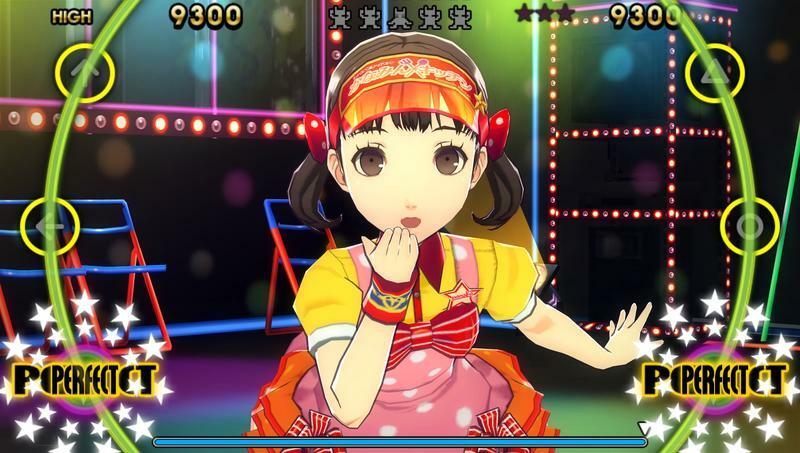 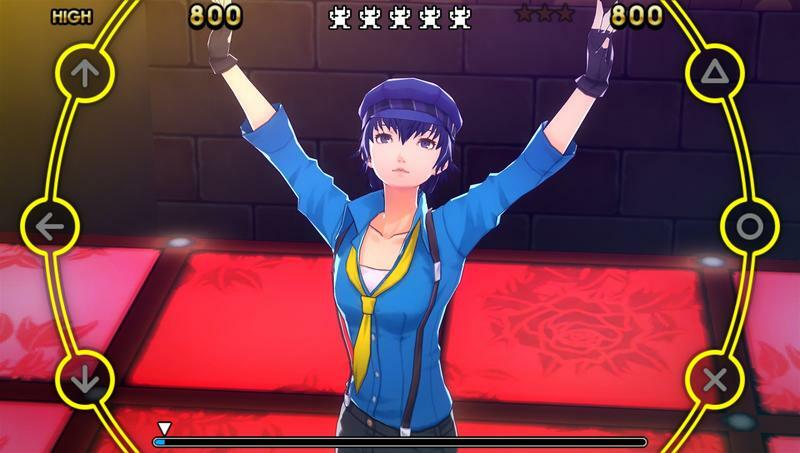 Persona 4: Dancing All Night finally has a release date from Atlus. 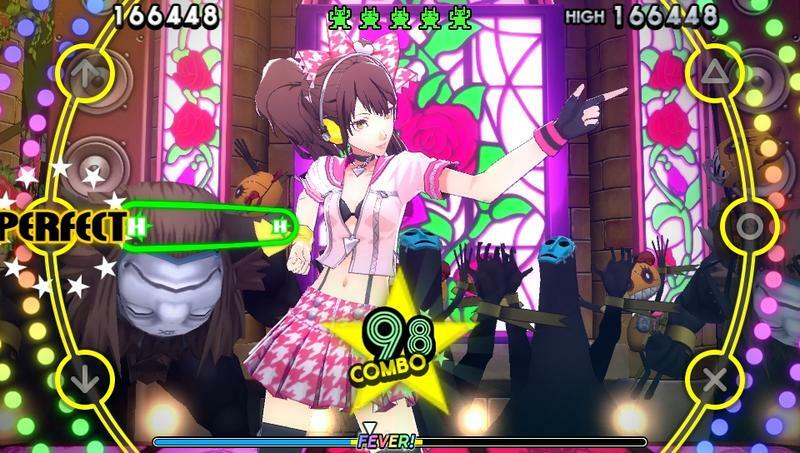 If you’ve been looking to boogie with Inaba’s coolest clique of high school demon hunters, then prep your PS Vita for the big day on Sept. 29. 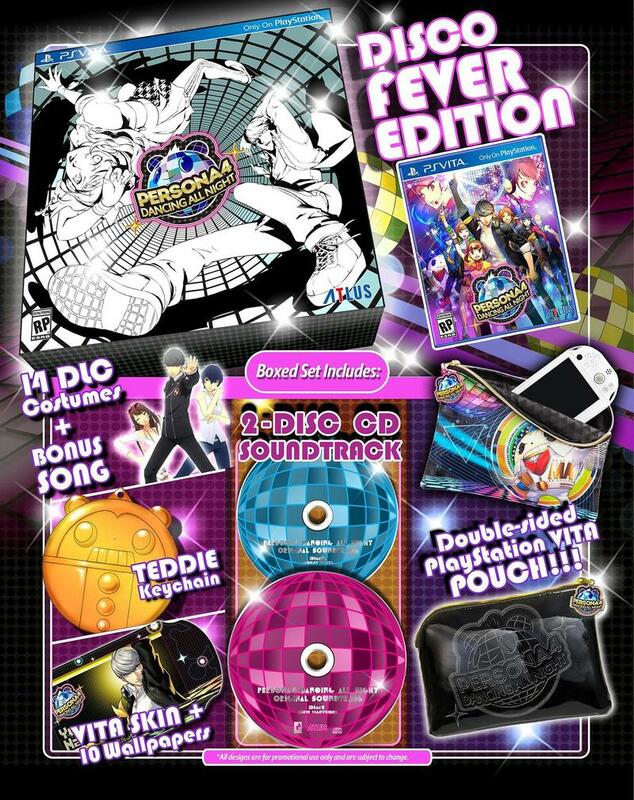 The game will be available as both a normal release and the “Disco Fever” edition. 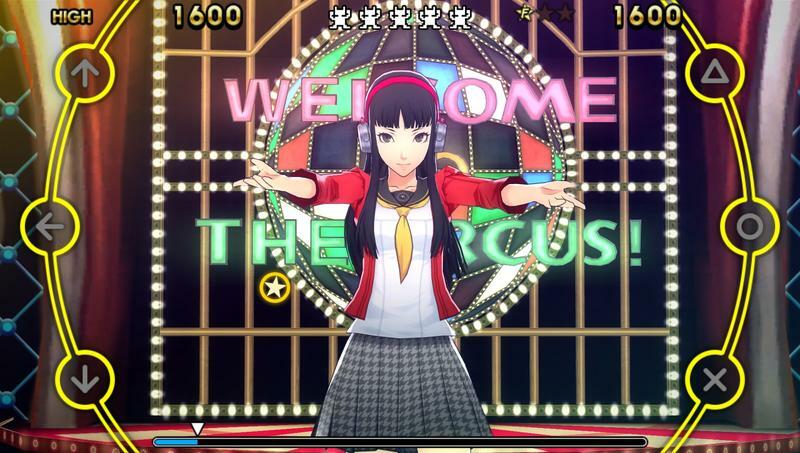 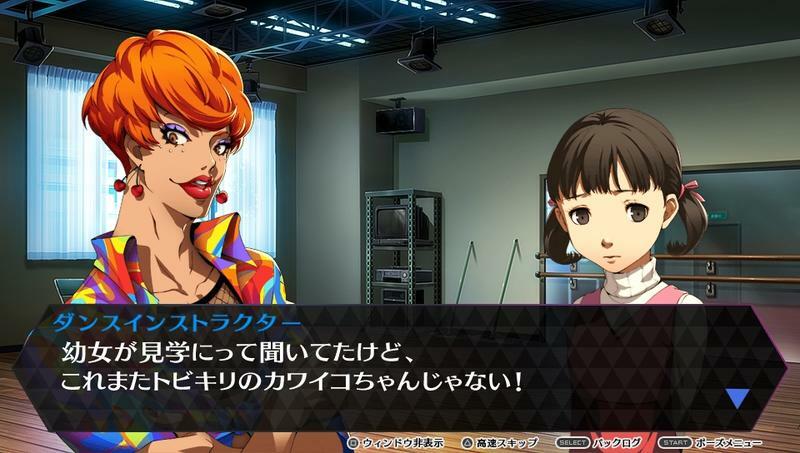 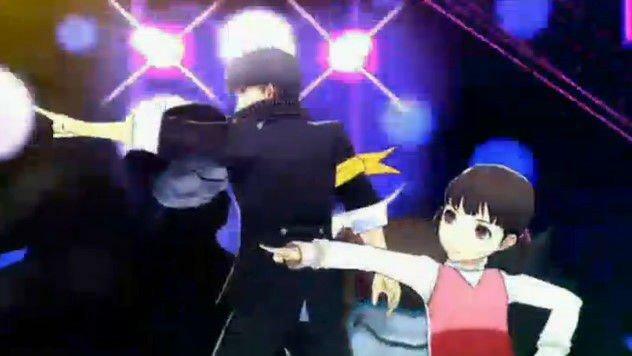 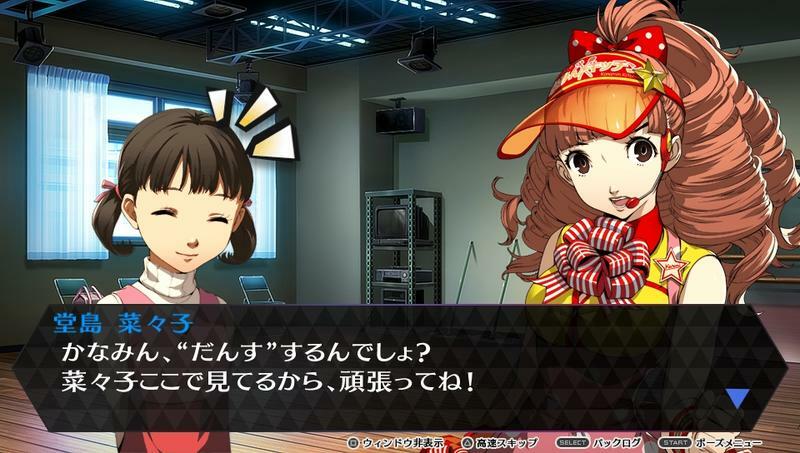 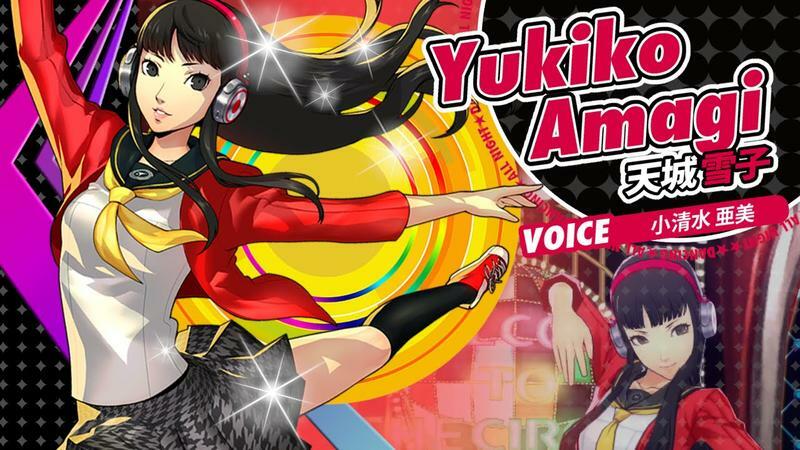 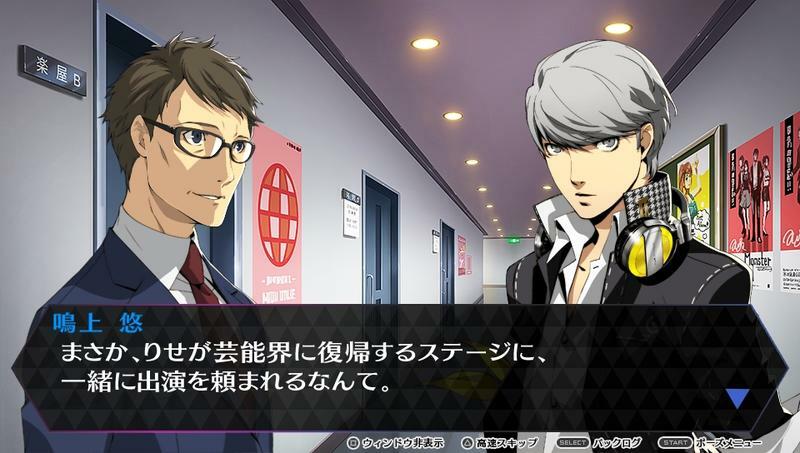 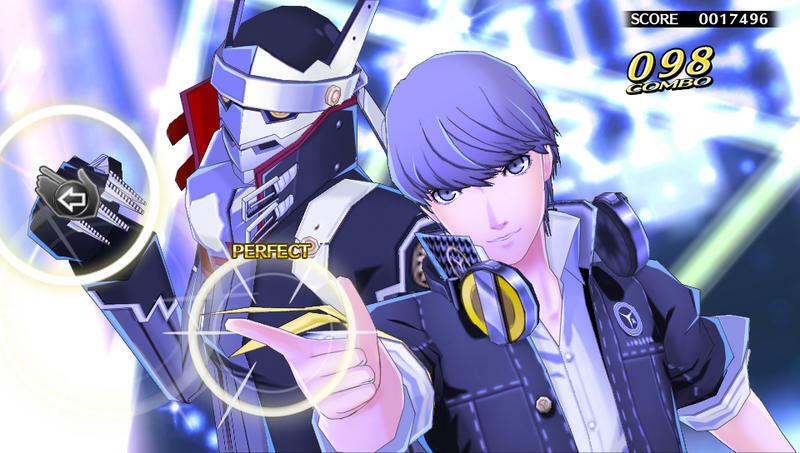 Atlus’s description revels in the silly excuses to turn Persona 4 into a rhythm game. 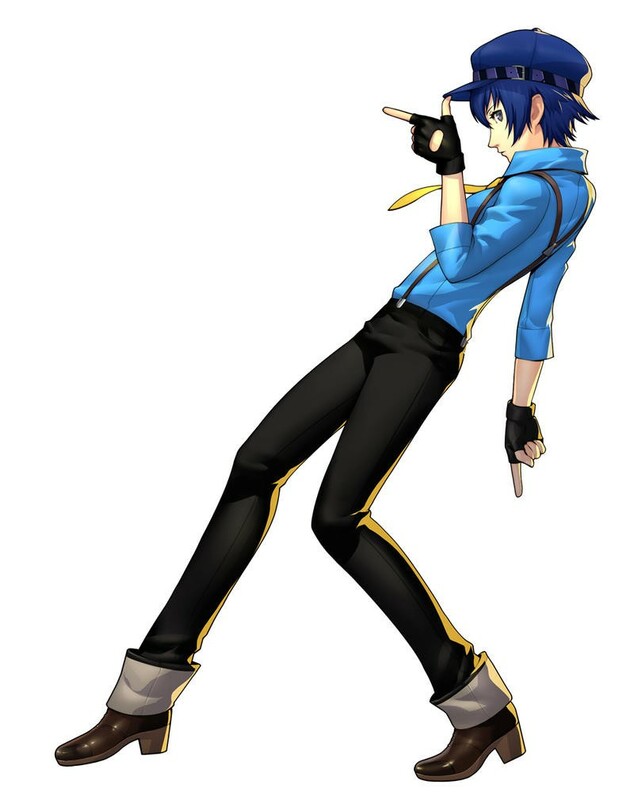 If you’re going to do it, might as well go all the way, yeah? 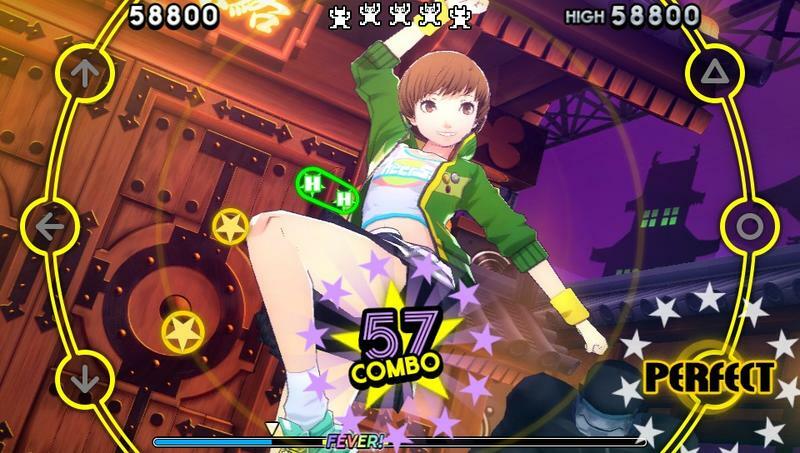 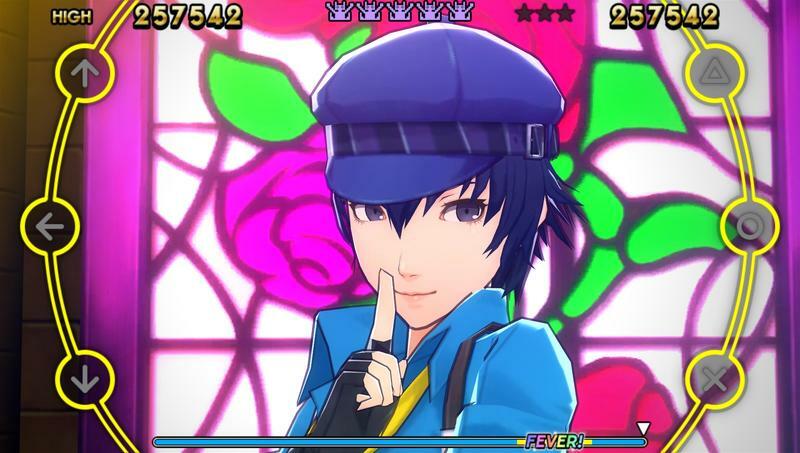 Persona 4: Dancing All Night is a story-driven music game that takes place after the events in Persona 4. 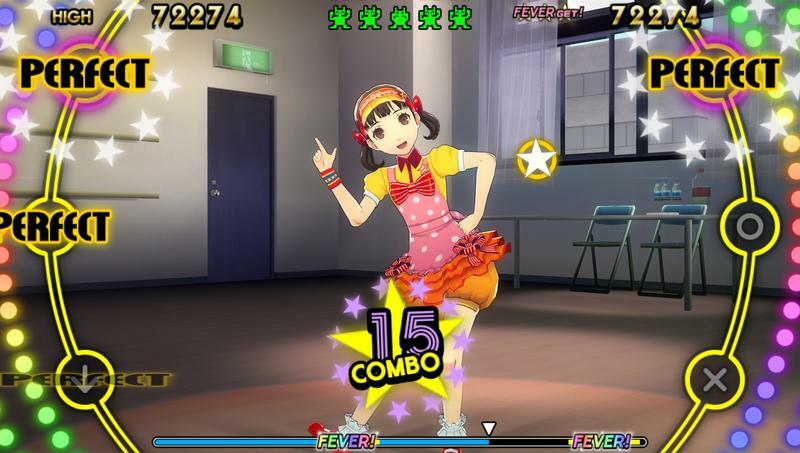 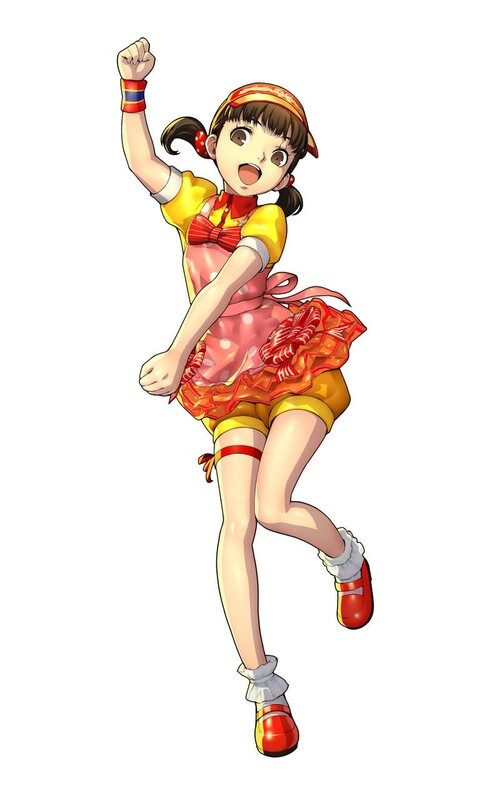 Players get pulled onto the Midnight Stage when the spotlight turns to mega-idol Rise and her junior group, Kanamin Kitchen. 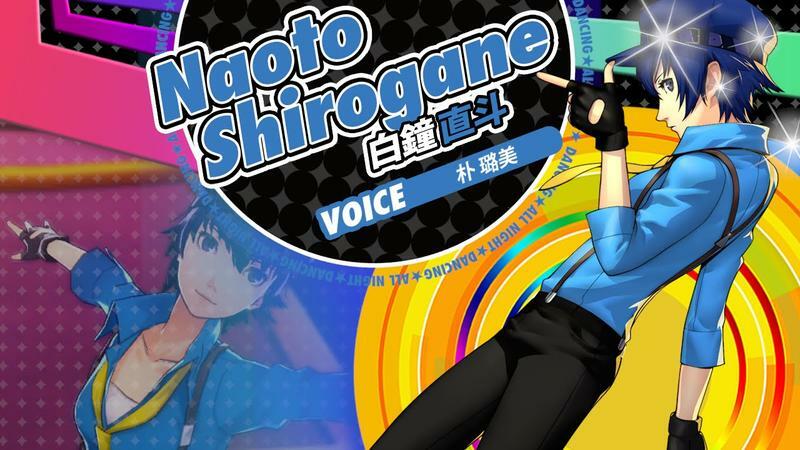 Members of Kanamin Kitchen have disappeared and it’s up to the Investigation Team to mount a rescue mission – only they discover the same monstrous Shadows from the Midnight Channel. 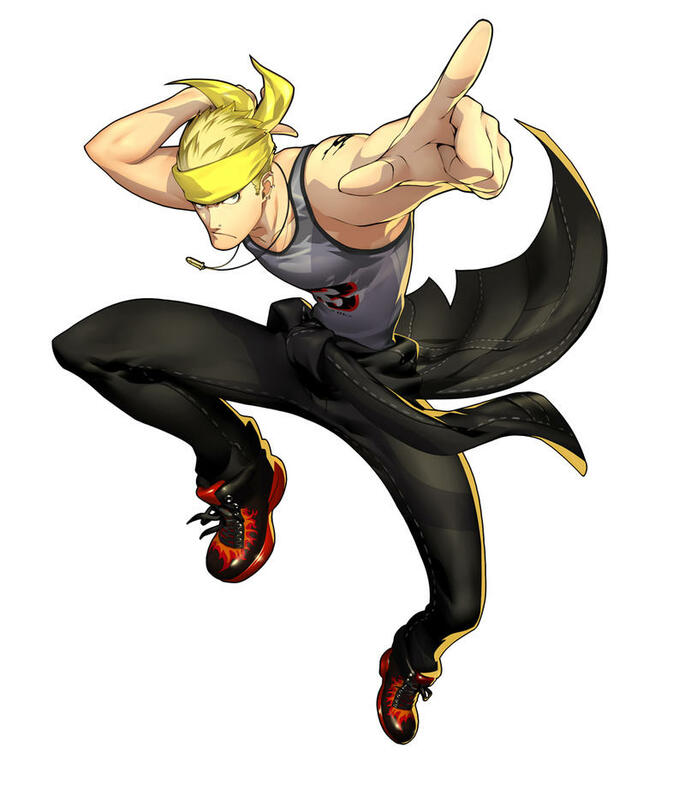 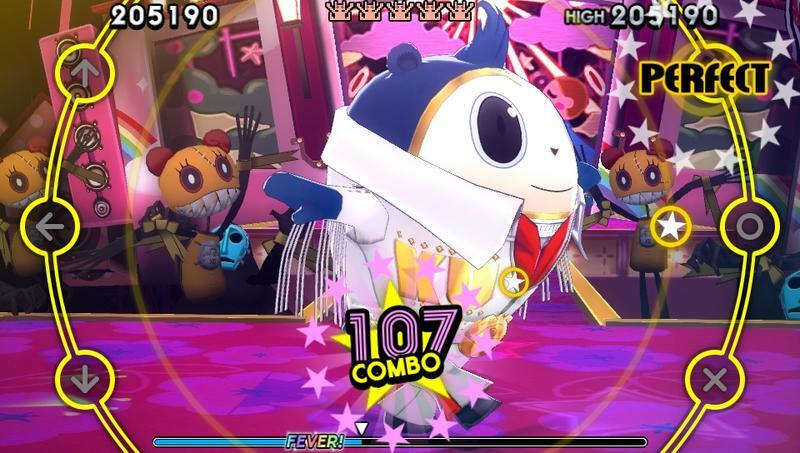 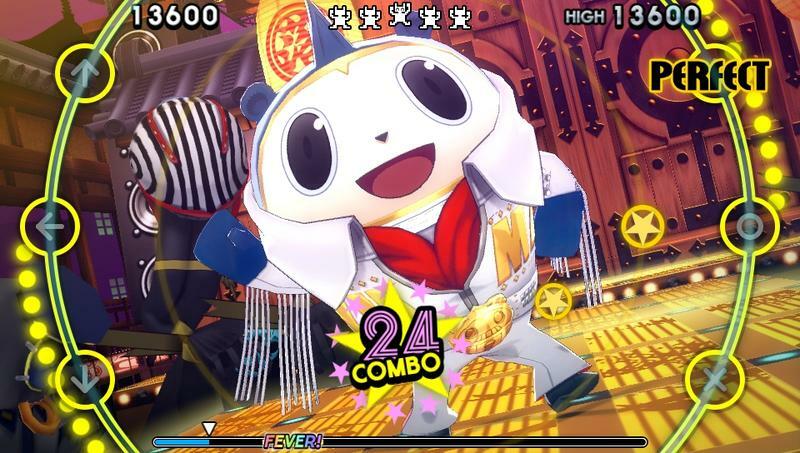 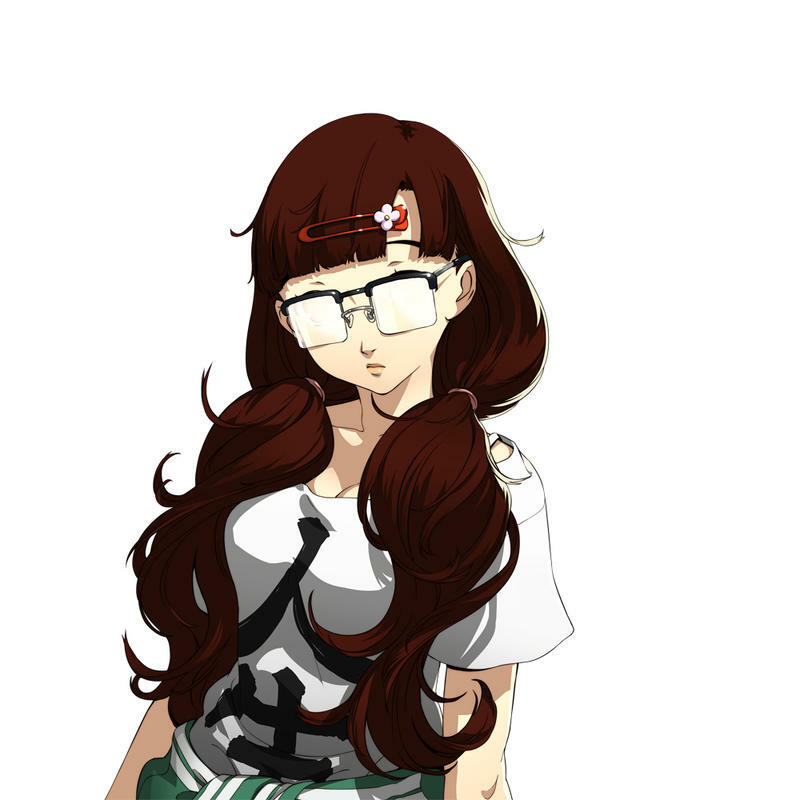 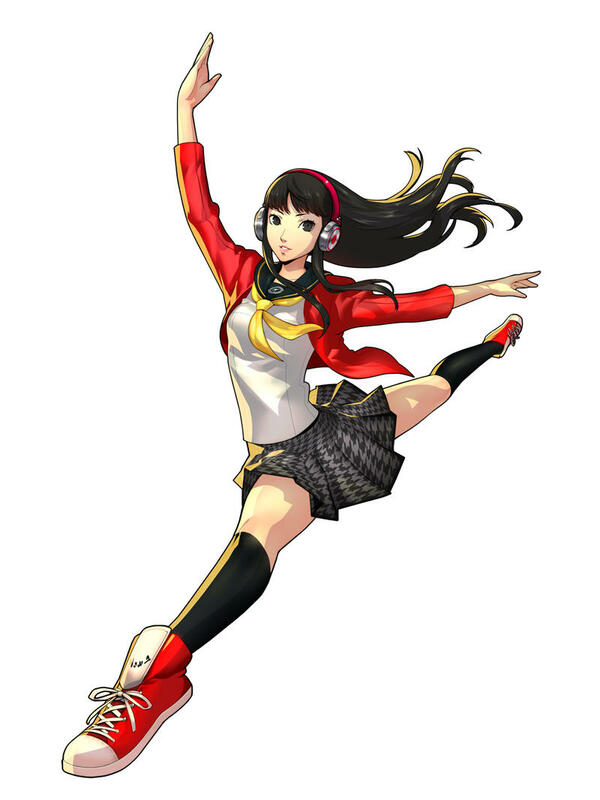 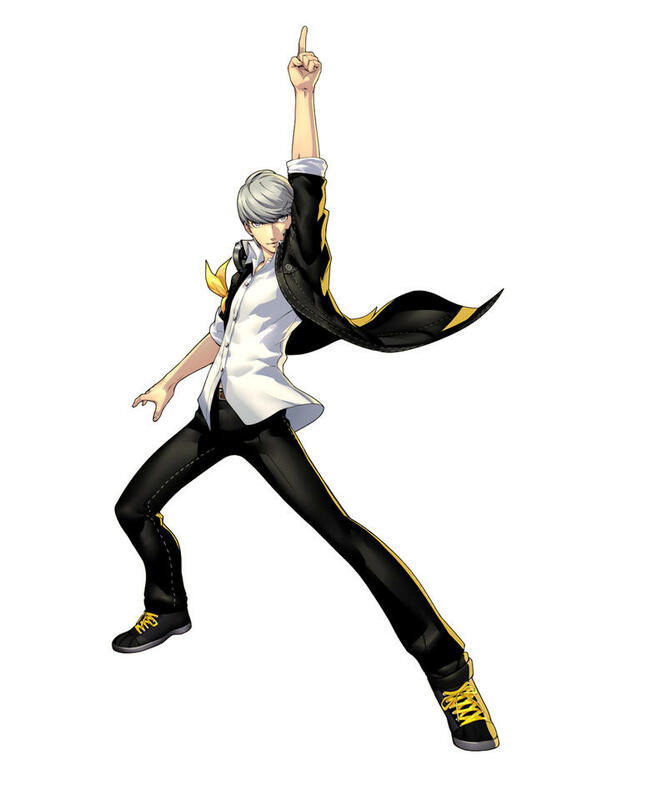 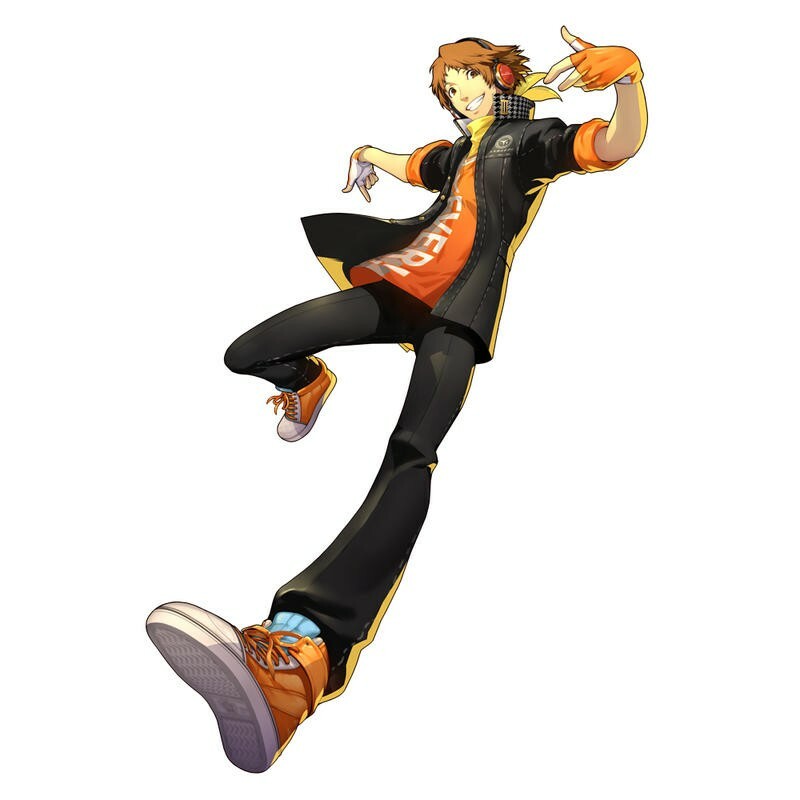 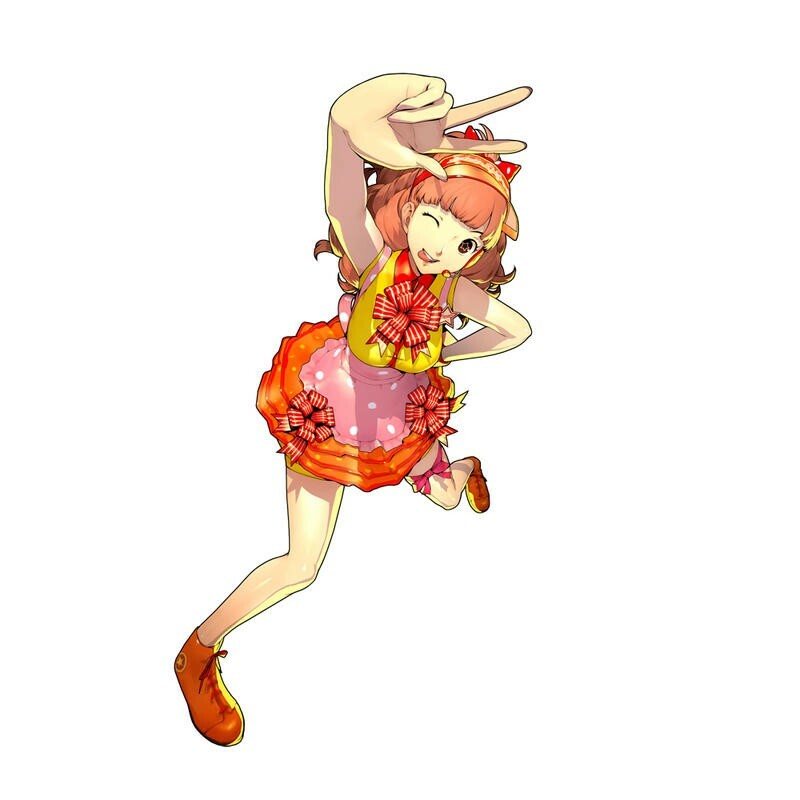 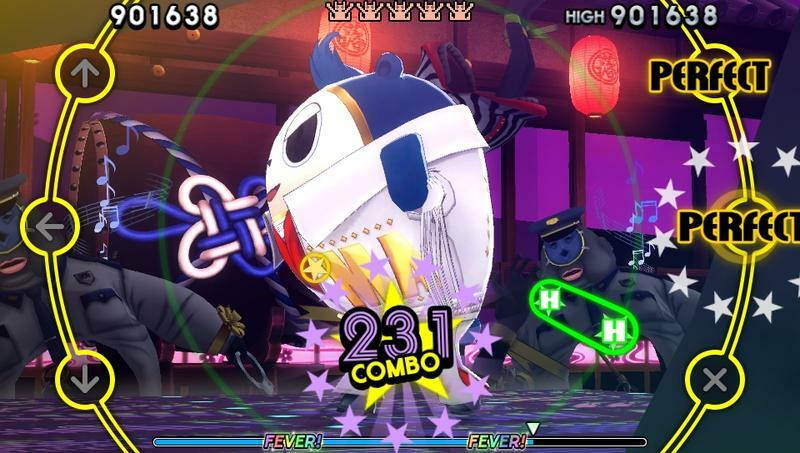 To make matters even worse, their Persona abilities are rendered ineffective, and the Shadows in P4D can only be defeated by dance, so bust out powerful dance moves to save the day! 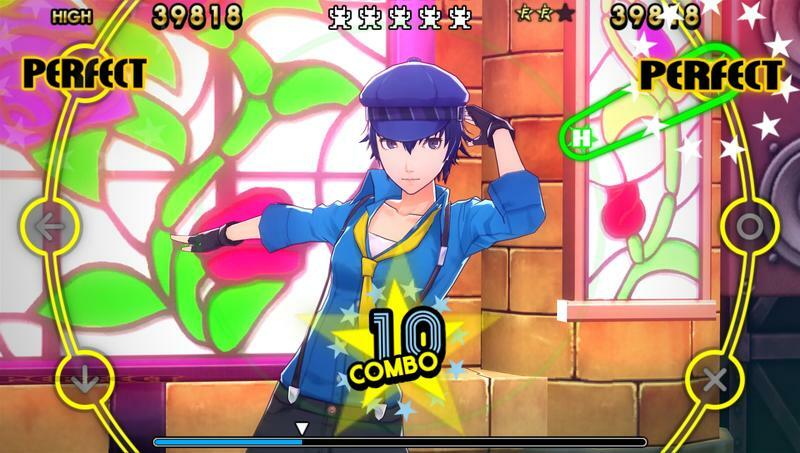 In addition to the announcement, Atlus has also released two new character trailers in English. 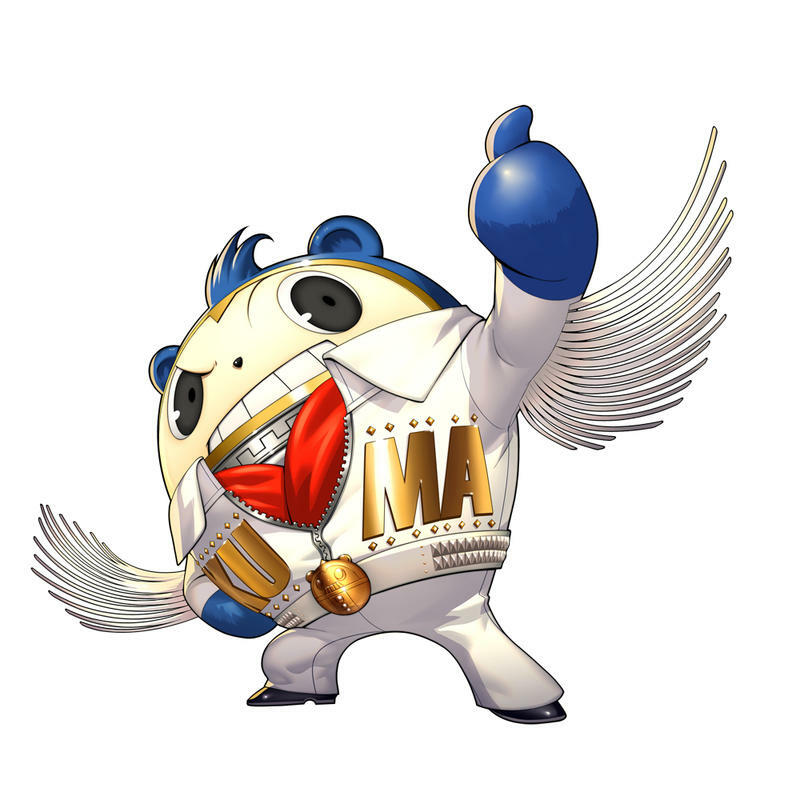 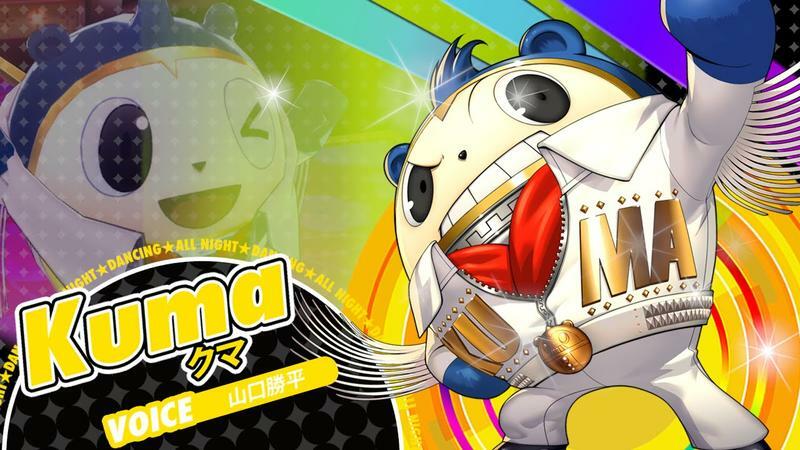 One is for the original character Kanami, and the other is for the ever lovable playbear, Teddie. 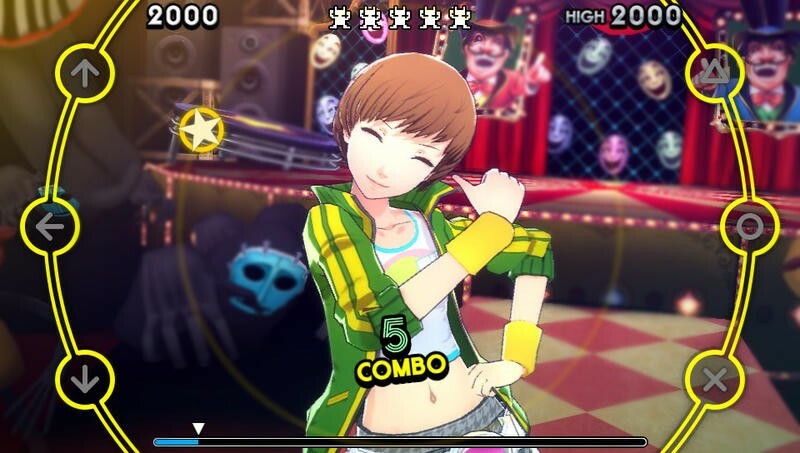 Again, Persona 4: Dancing All Night will be available for the PS Vita on Sept. 29. 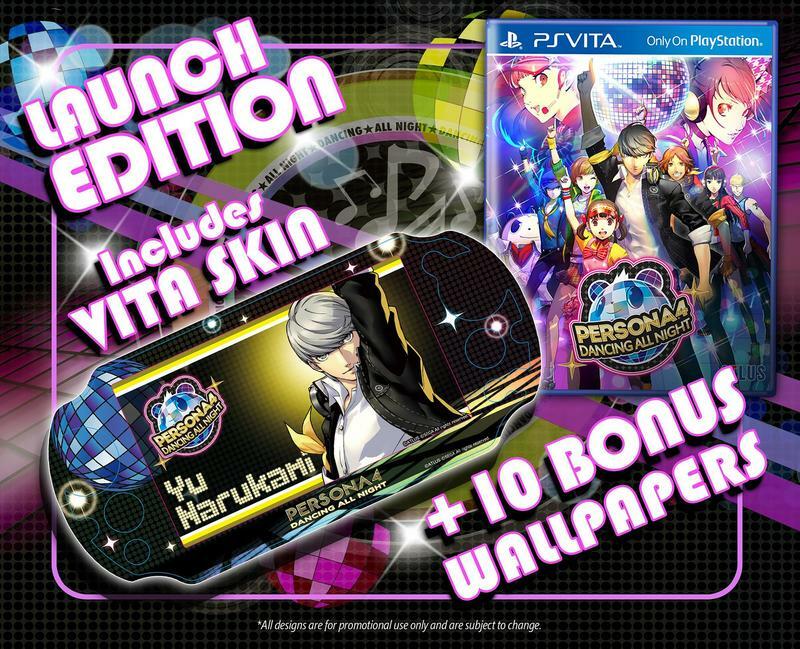 This is probably the biggest PS Vita release of the year, meaning I can’t tell if that’s a good thing or a bad thing. 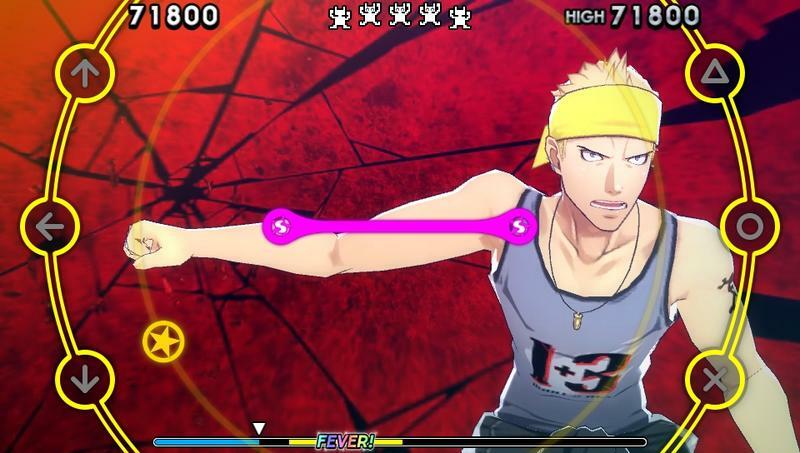 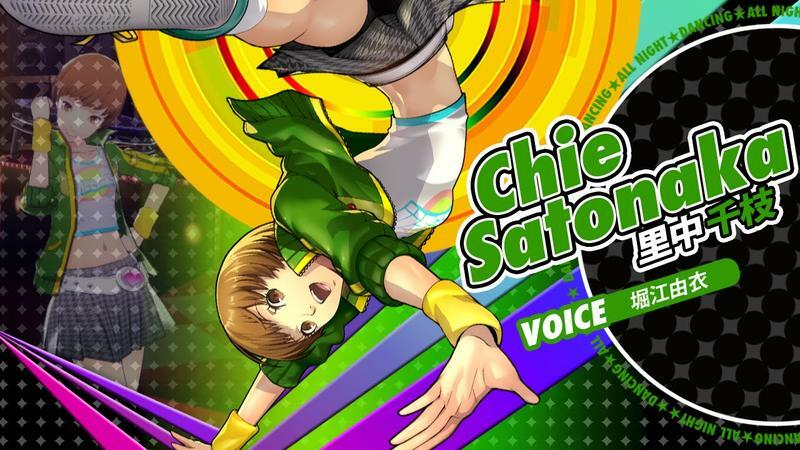 I love Persona 4, but a spin-off rhythm game taking center stage, Sony? 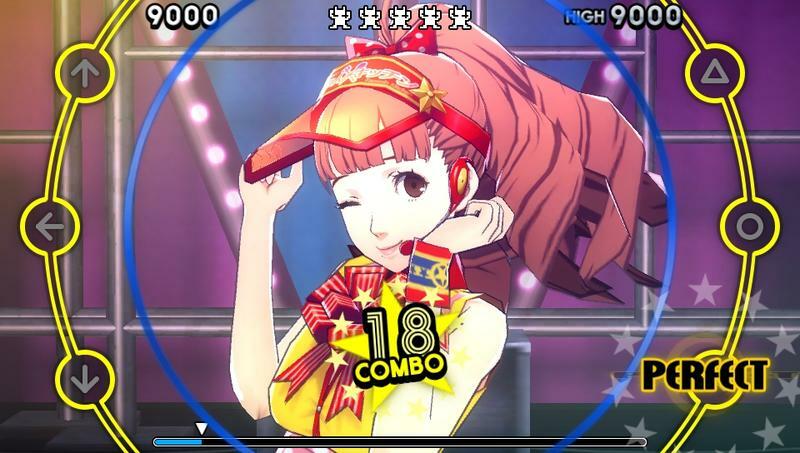 Come on!